Quilting Pattern – Green Apple Block – 1 freebie(s)? 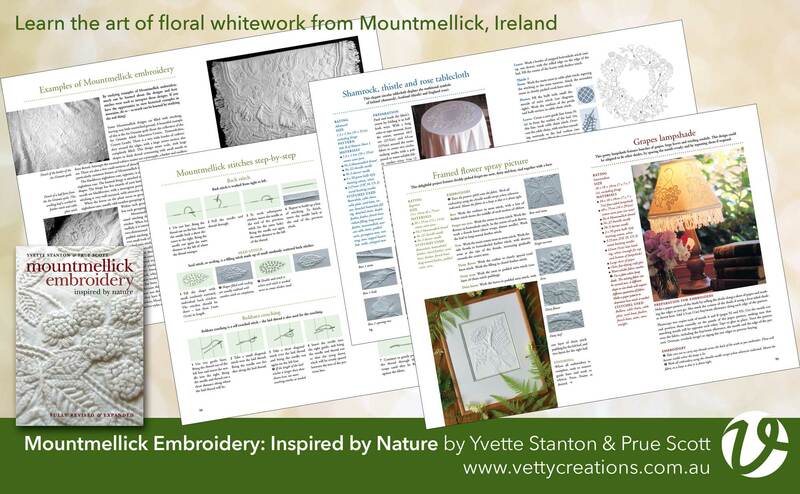 Book tour – Mountmellick Embroidery – 1 freebie(s)? 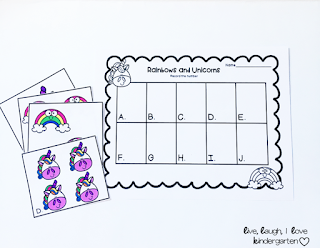 5 Uses for the CD Pencil Board from the Fresh Cut TNMK kit – 1 freebie(s)? A Fresh Week with Fresh Cut! – 1 freebie(s)? 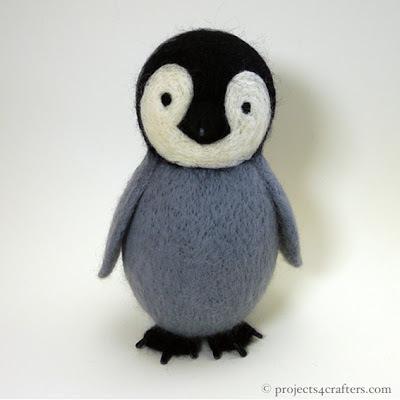 Needle Felted Penguin – 1 freebie(s)? 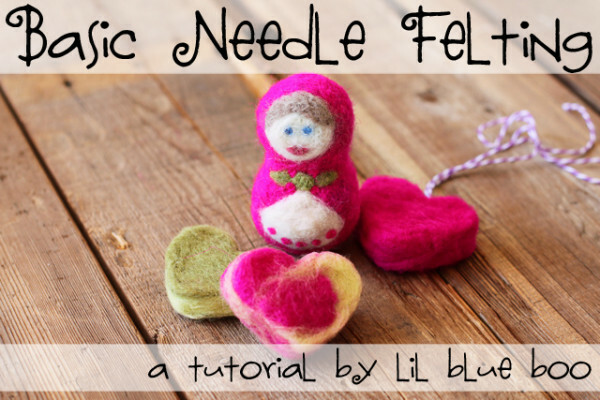 Basic Needle Felting – Russian Babushka Doll – 1 freebie(s)? 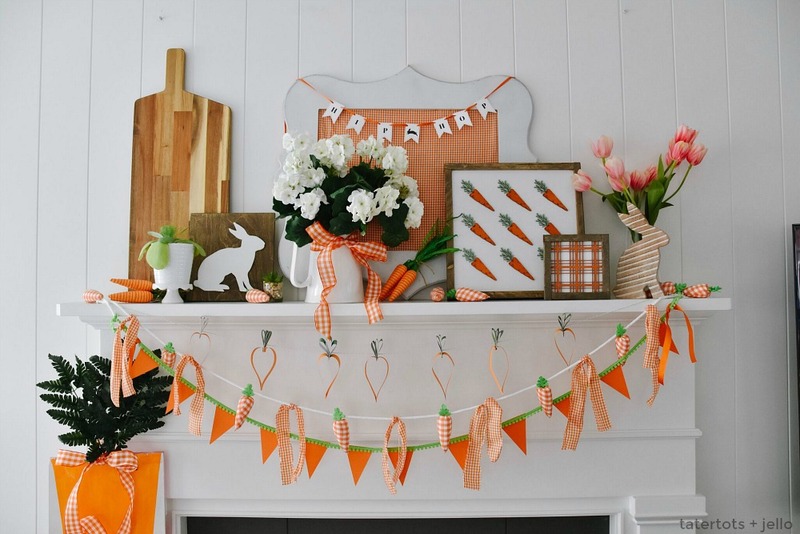 Spring Mantel Decor – Plaid and Carrot Signs, DIY Banners and More! – 1 freebie(s)? Pom Pom Slipper Socks Crochet Pattern – 1 freebie(s)? Crochet Pattern – Button Necklace – 1 freebie(s)? Roll Neck Sweater Crochet Pattern – 1 freebie(s)? 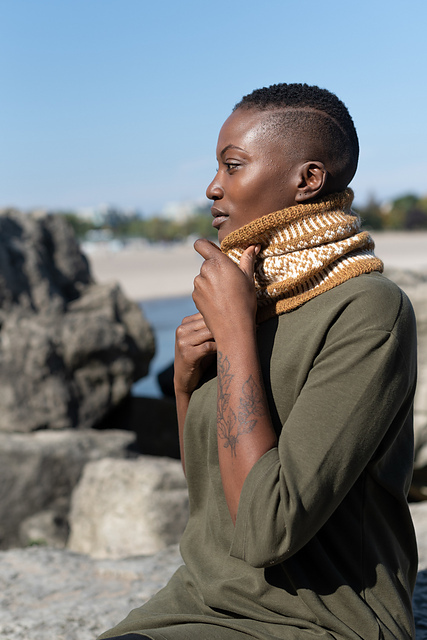 Bring Some Colorwork into Your Life with the Camilla Neckwarmer – 1 freebie(s)? 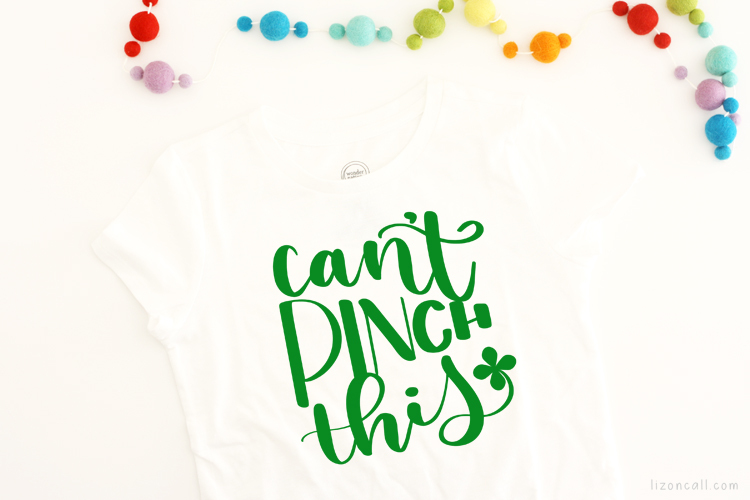 This Sweet Top is Perfect for Girls (and Spring) – 1 freebie(s)? A Snuggly Cardigan Perfect for Beginners – 1 freebie(s)? 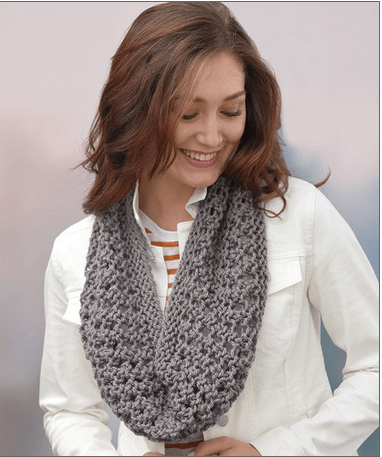 A Chunky Cowl You Can Knit this Weekend – 1 freebie(s)? 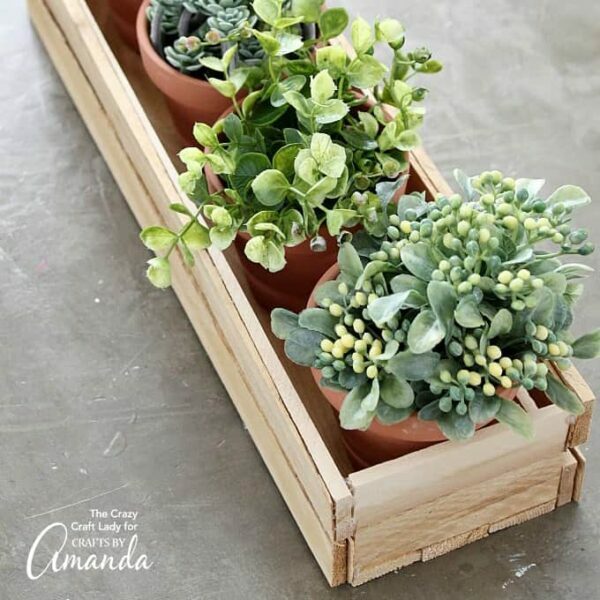 Wooden Planter Box – 1 freebie(s)? 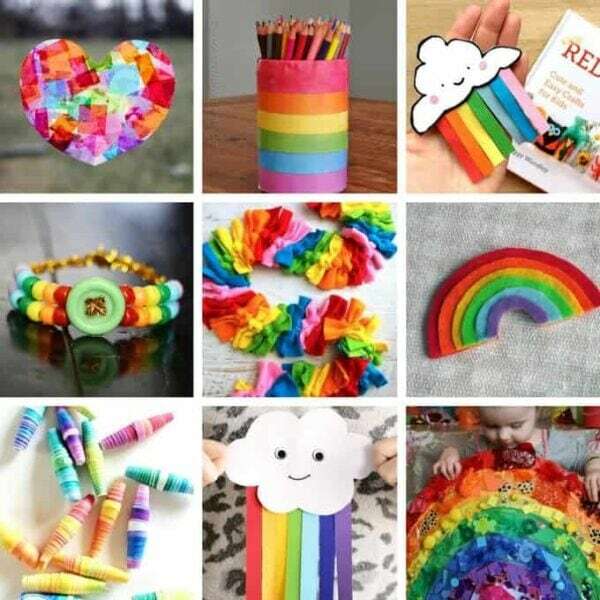 Rainbow Crafts for Kids – 1 freebie(s)? Monster Cards for St. Patrick’s Day – 1 freebie(s)? 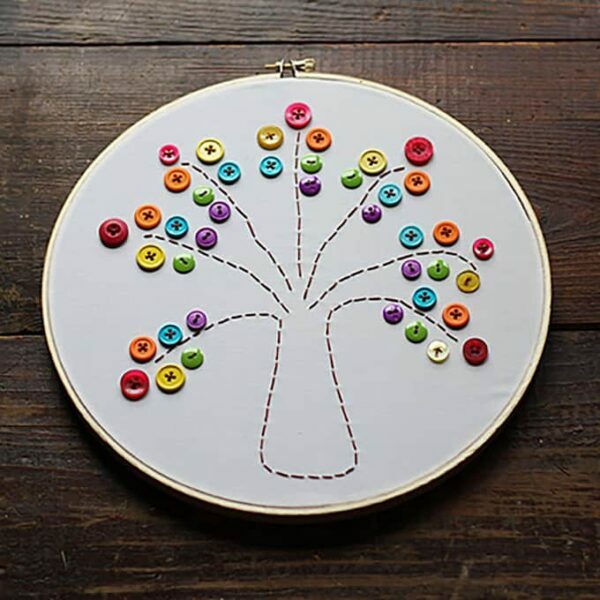 Embroidery Hoop Rainbow Button Tree – 1 freebie(s)? 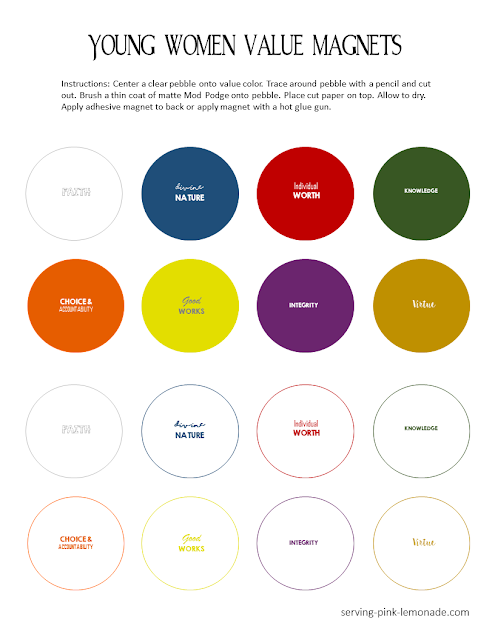 Rainbow Button Wind Chime – 1 freebie(s)? 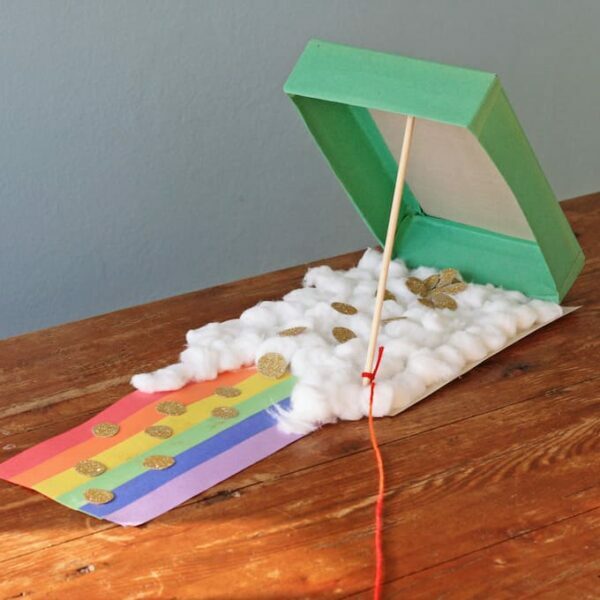 Cereal Box Leprechaun Trap – 1 freebie(s)? End of the Rainbow Loot Buckets – 1 freebie(s)? 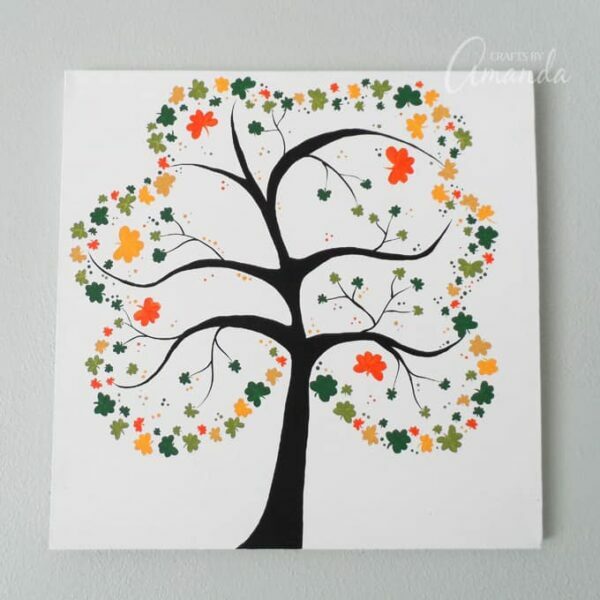 Shamrock Tree on Canvas – 1 freebie(s)? 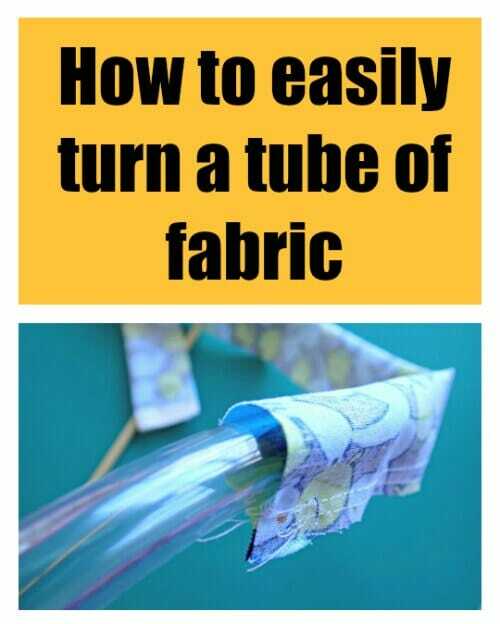 Sewing tutorial: Turn a fabric tube right side out, easy method – 1 freebie(s)? 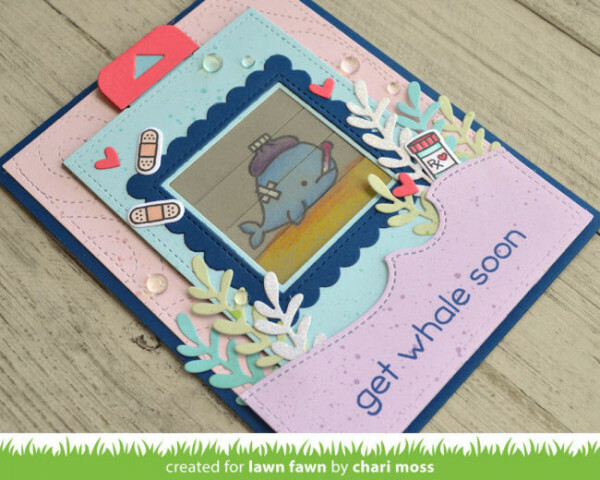 Picture Changer Get Well Card – 1 freebie(s)? 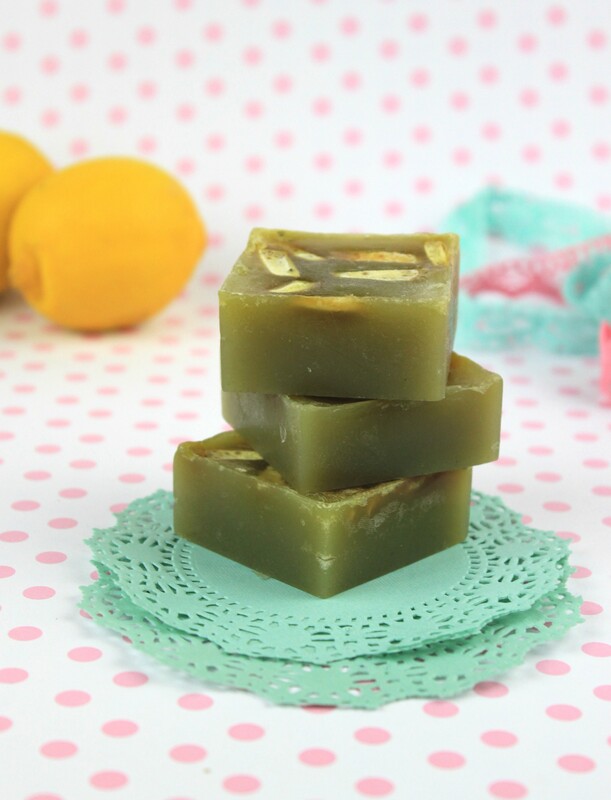 DIY Handmade Soap with Lemon and Matcha Tea – 1 freebie(s)? 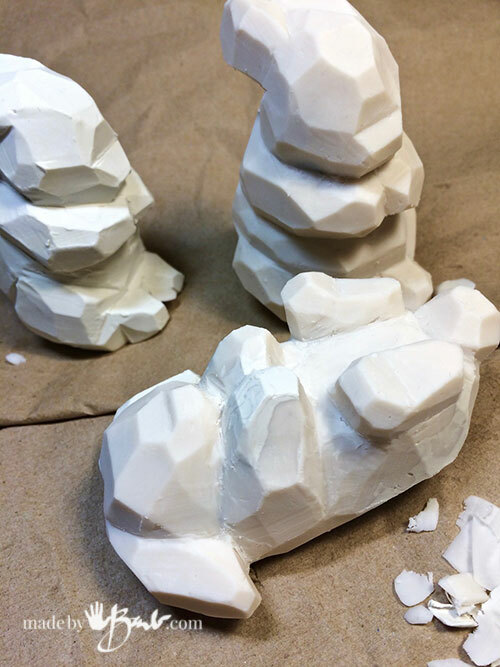 Making Molds for your Polymer Clay – 1 freebie(s)? Interactive Dancing Raccoon Card – 1 freebie(s)? 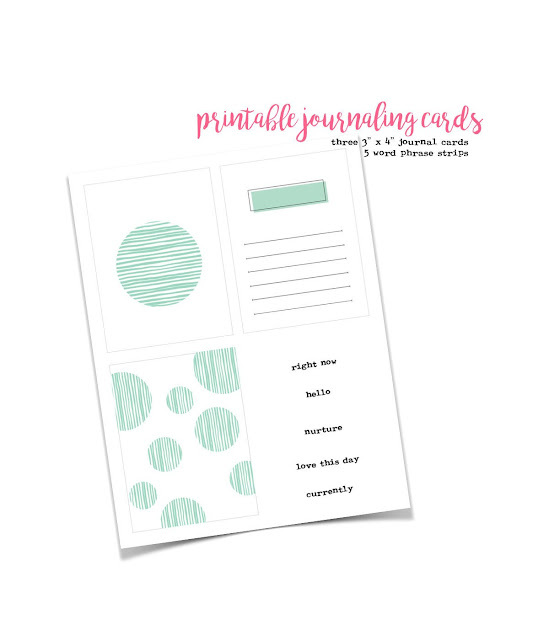 Create a Play Journal – 1 freebie(s)? 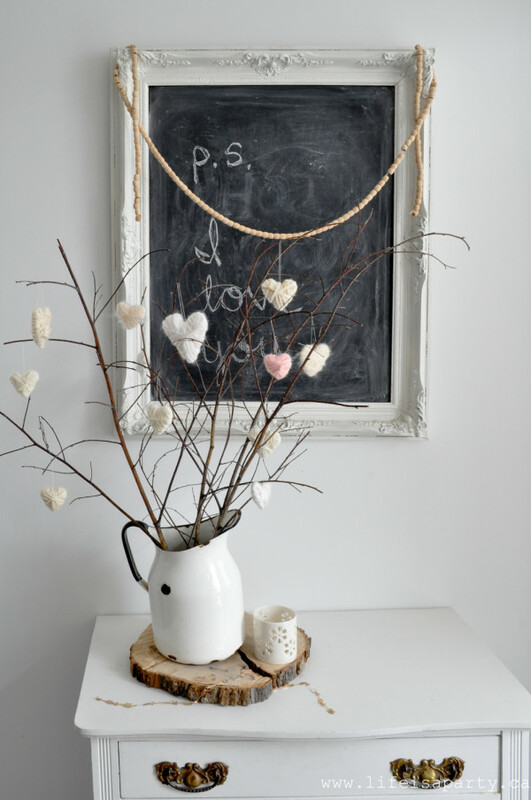 How to make and display yarn hearts – 1 freebie(s)? 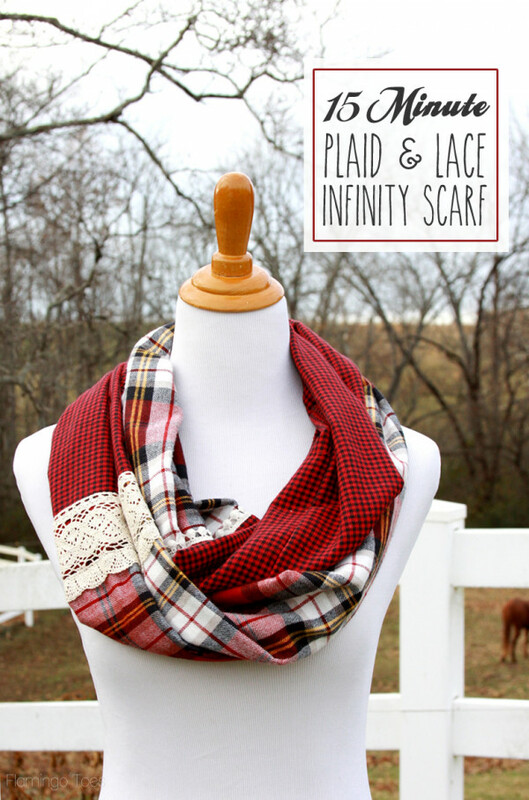 Easy scrap plaid and lace scarf – 1 freebie(s)? 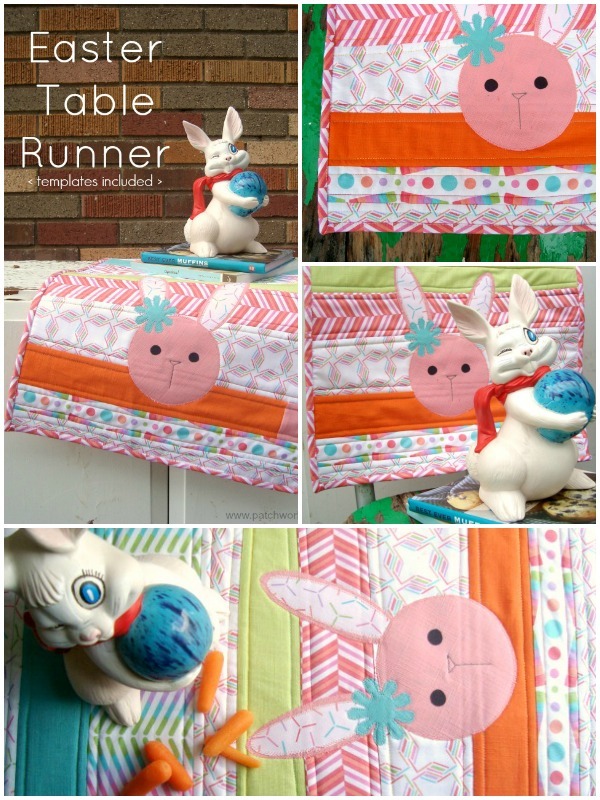 Sewing tutorial: Scrap pieced Easter table runner – 1 freebie(s)? 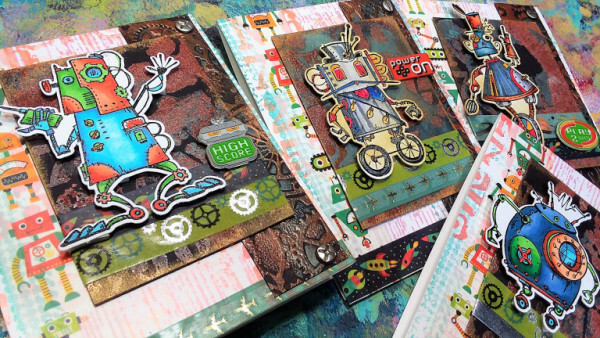 Robot Cards – 1 freebie(s)? 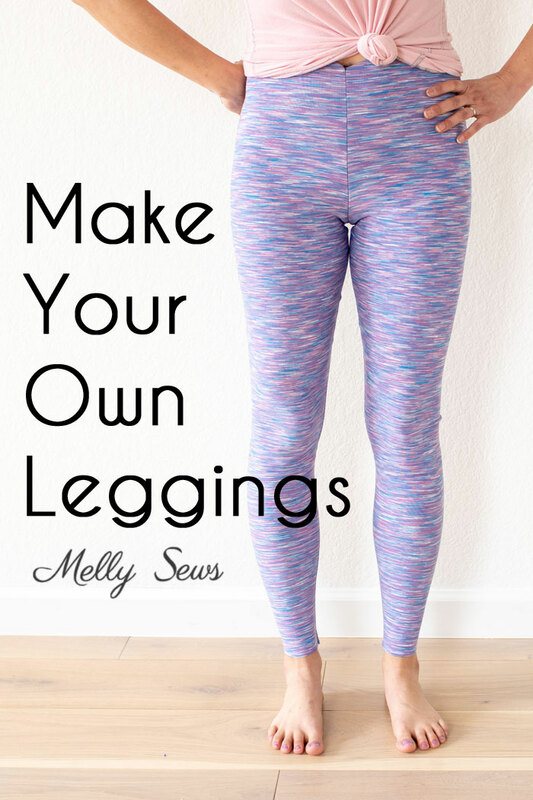 Sewing tutorial: Draft and sew a pair of leggings – 1 freebie(s)? 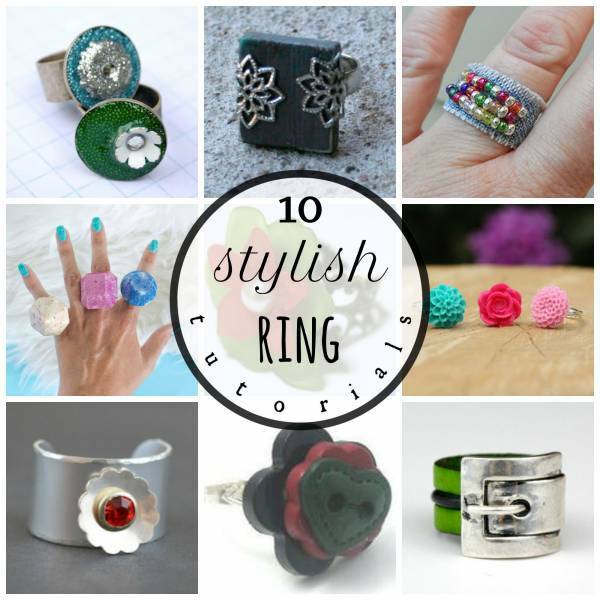 10 DIY Ring Making Tutorials – 1 freebie(s)? 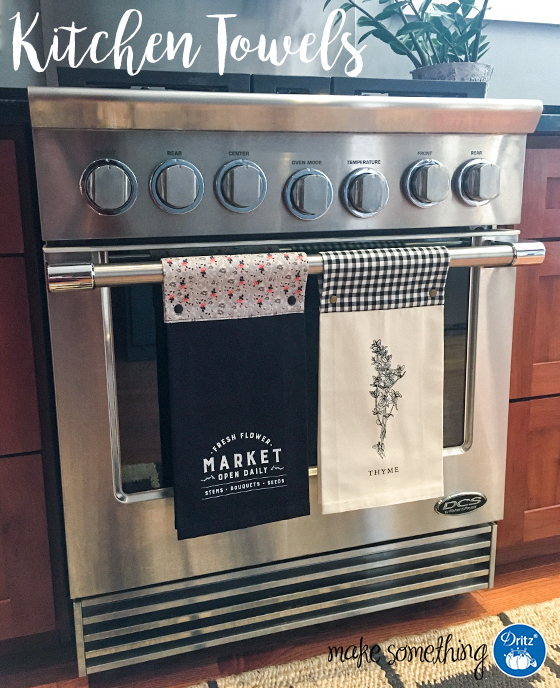 Sewing tutorial: Snap top kitchen towels – 1 freebie(s)? Black and White Scrapbook Page – 1 freebie(s)? 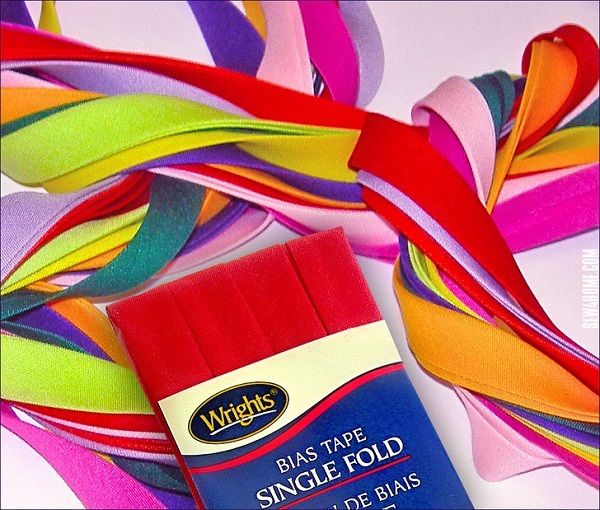 How to choose the right kind of bias tape – 1 freebie(s)? 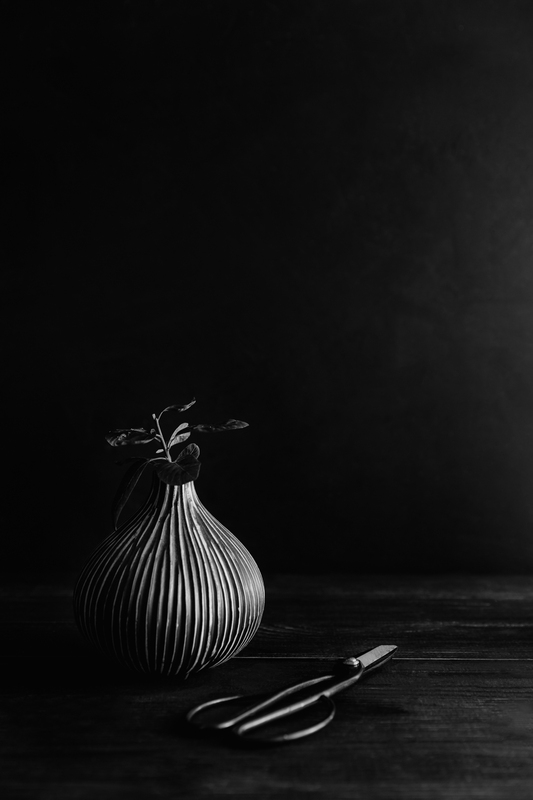 Video Tutorial – Modern Plants – 1 freebie(s)? 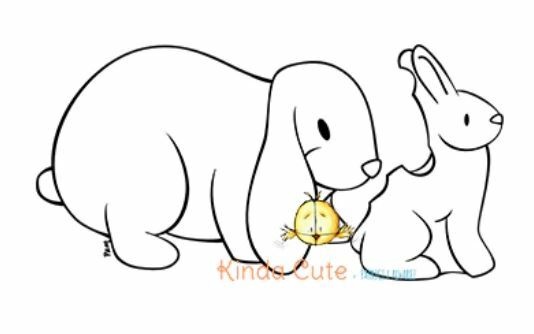 Easter Rabbits Digital Stamps – 1 freebie(s)? 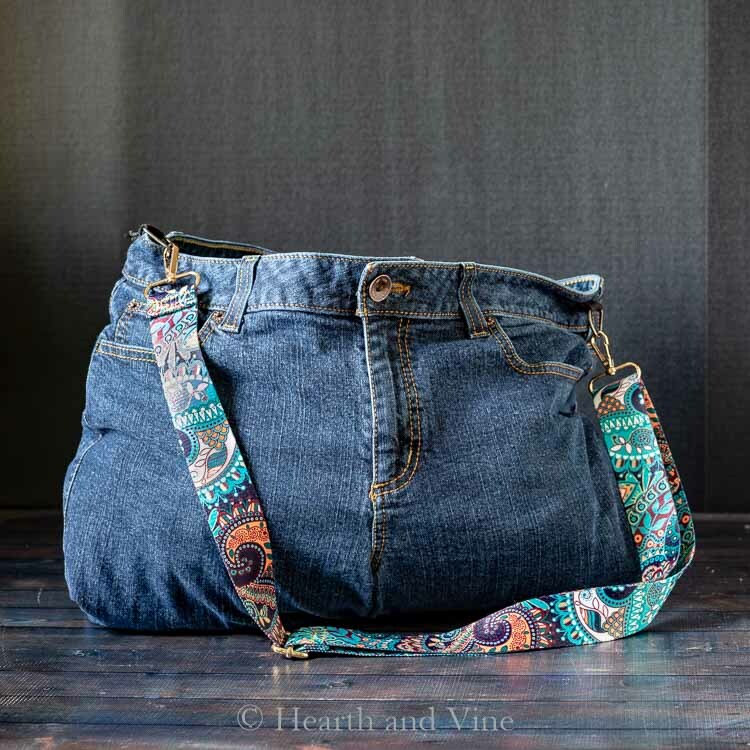 Sewing tutorial: Upcycled jeans weekender bag – 1 freebie(s)? 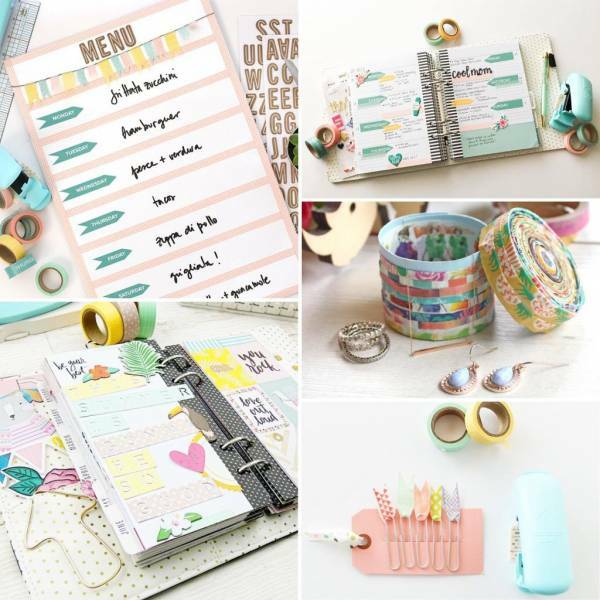 Washi Tape Projects – 1 freebie(s)? 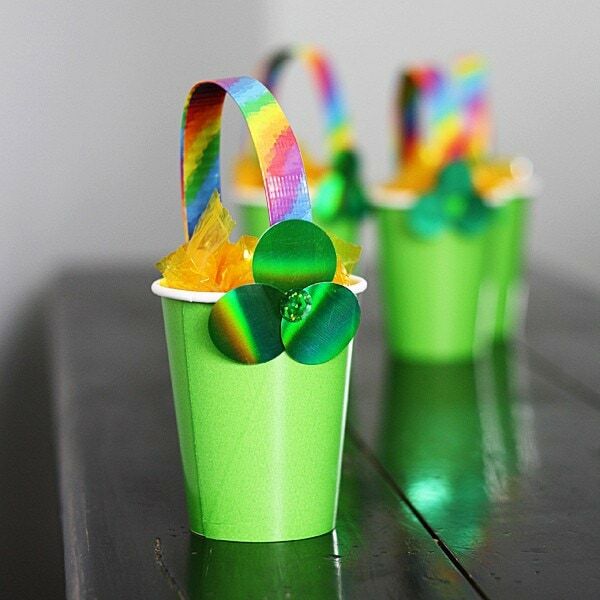 Leprechaun Hat Treats DIY – 1 freebie(s)? 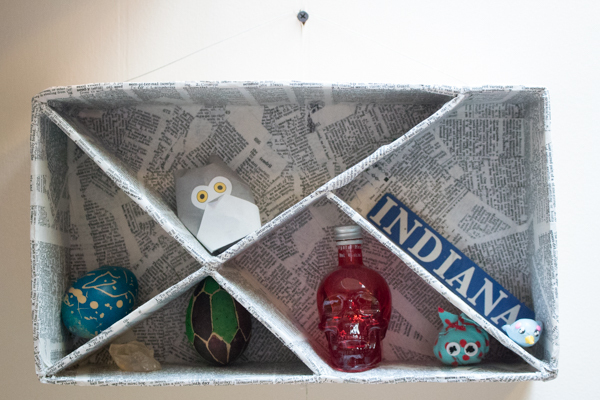 How to Make a Shadow Box from Corrugated Cardboard – 1 freebie(s)? 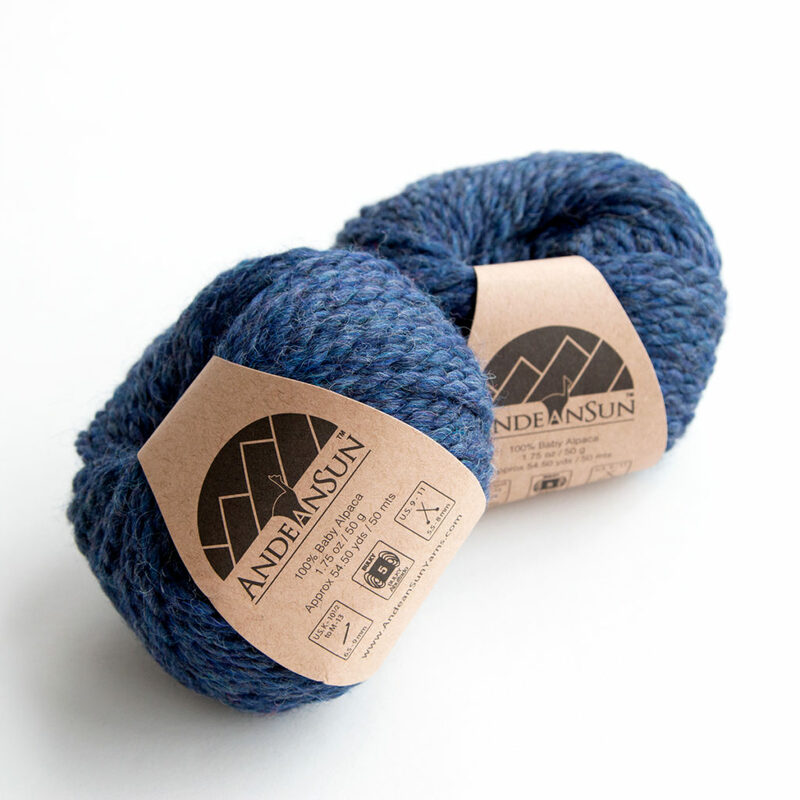 Andean Sun Baby Alpaca Yarn Review & Giveaway – 1 freebie(s)? 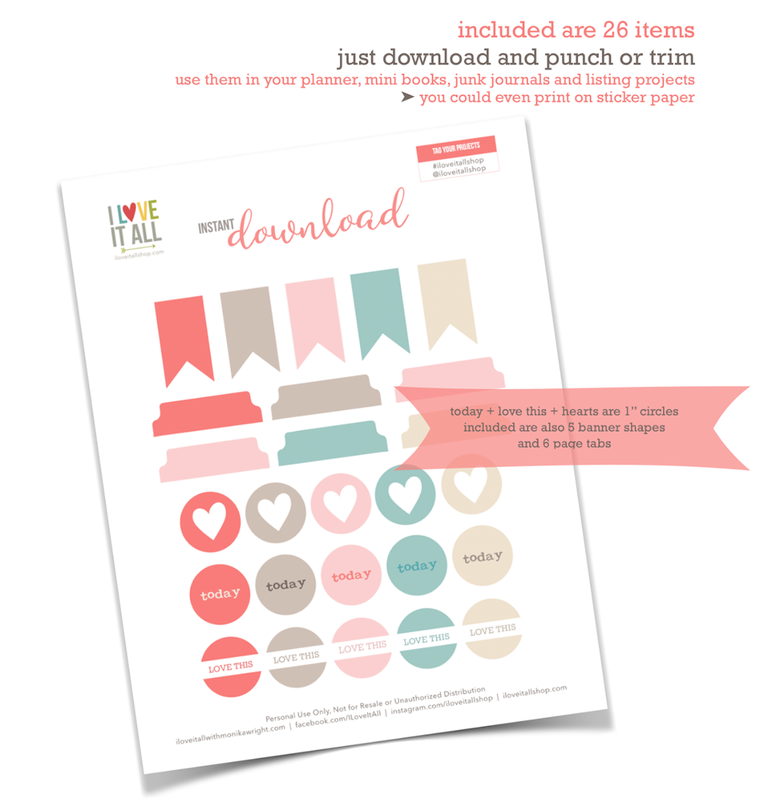 Pin Banner Tutorial – 1 freebie(s)? Giant Paper Flower Centerpiece – 1 freebie(s)? 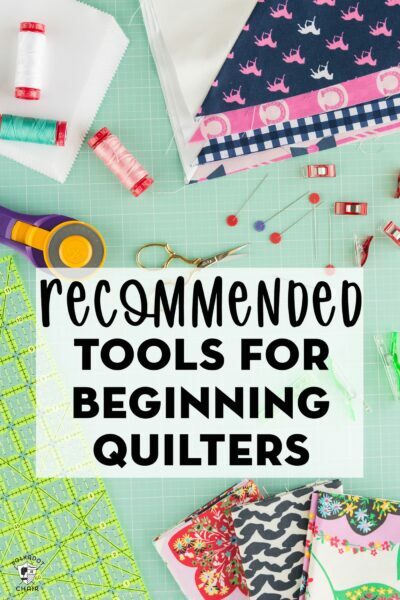 Quilting for Beginners: Recommended Supplies – 1 freebie(s)? 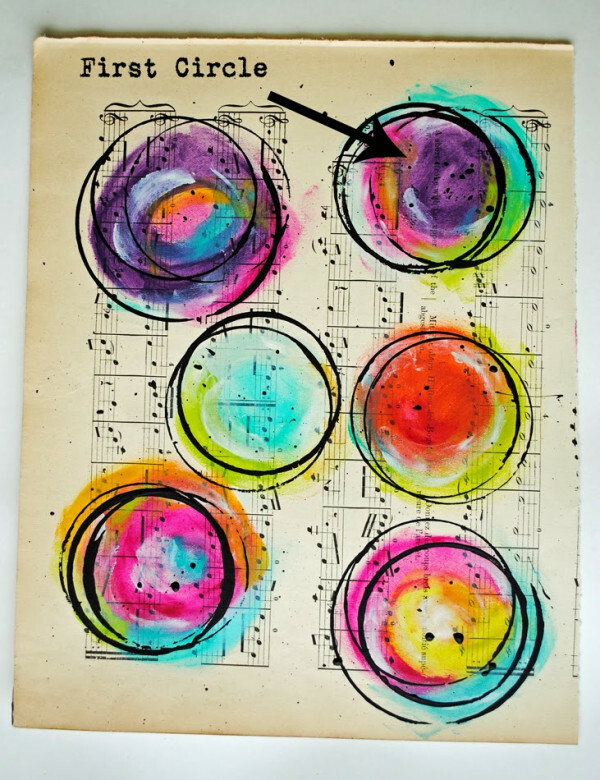 Getting Unstuck from a Creative Block // Free Download – 1 freebie(s)? 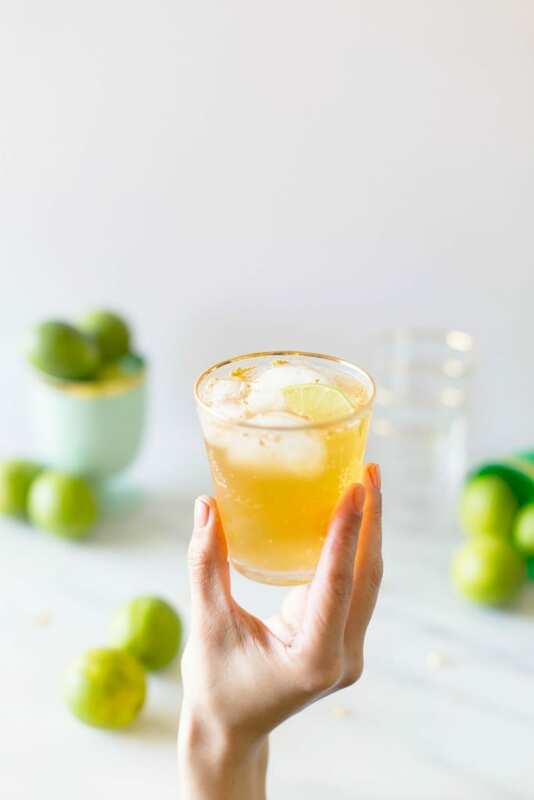 Golden Irish Mule St. Patrick’s Day Cocktail – 1 freebie(s)? Four Seasons Artwork – Summer Fox – 1 freebie(s)? Four Seasons Artwork – Fall Owl – 1 freebie(s)? 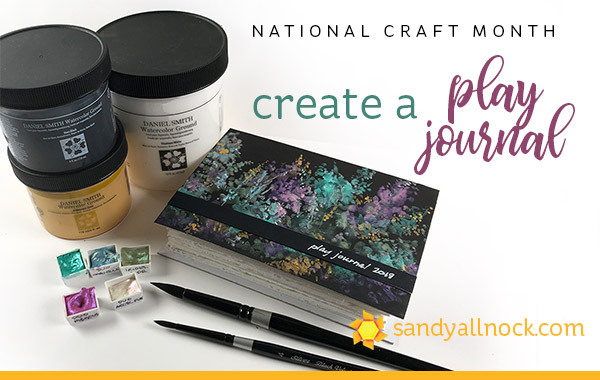 Live Video: Crepe Paper Dutch Iris – 1 freebie(s)? HOP TO IT Easter sign made with die cut letters and an office supply – 1 freebie(s)? 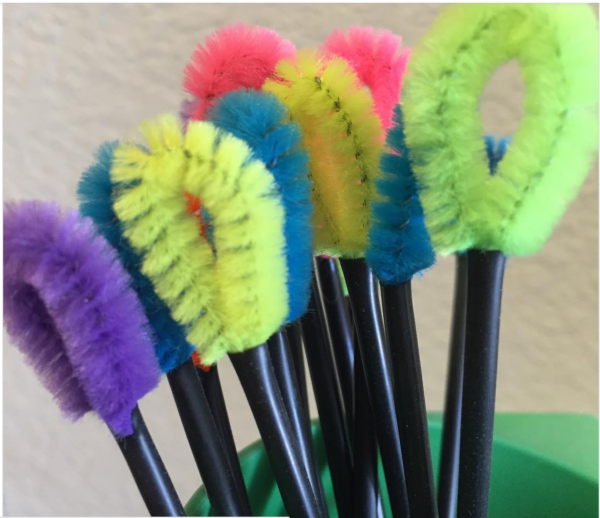 Feather projects that will tickle you with delight – 1 freebie(s)? 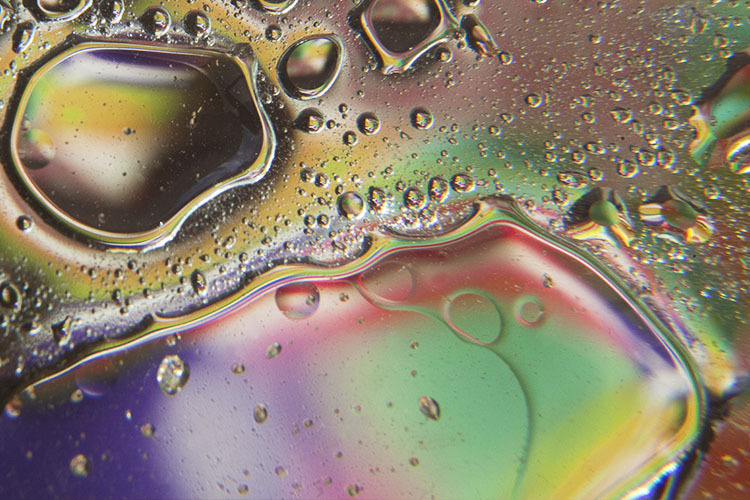 How to make beautiful abstract bubble art – 1 freebie(s)? A whole bunch of great recycled and repurposed sewing tips – 1 freebie(s)? 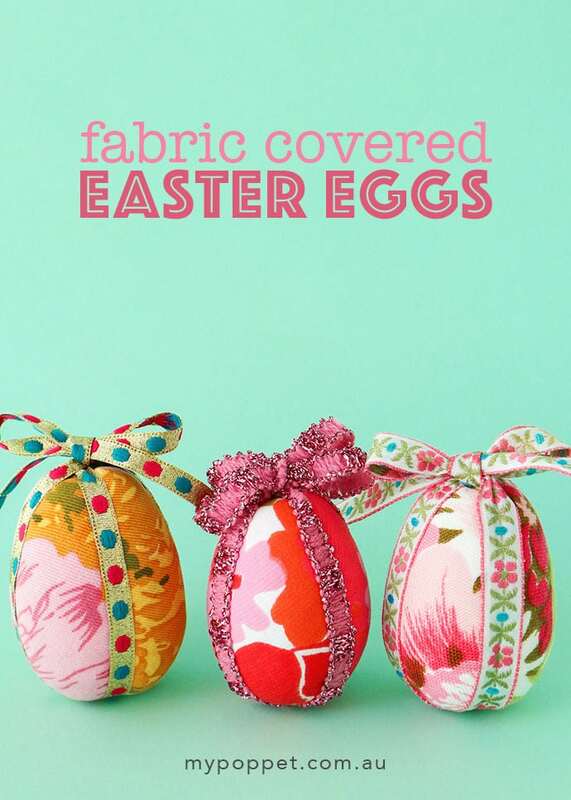 Tutorial: Fabric covered Easter eggs, no sewing required – 1 freebie(s)? Sewing tutorial: Sewing perfect corners – 1 freebie(s)? 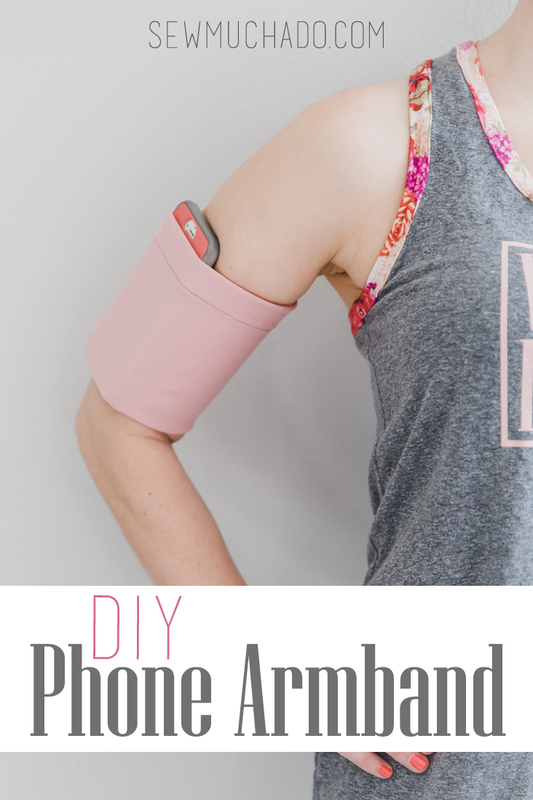 Sewing tutorial: Phone armband – 1 freebie(s)? 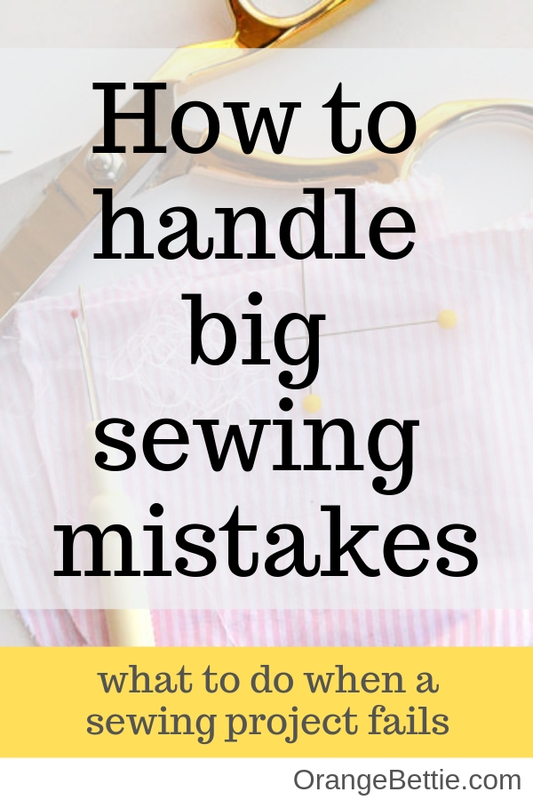 Sewing mistakes, and how to recover from them – 1 freebie(s)? 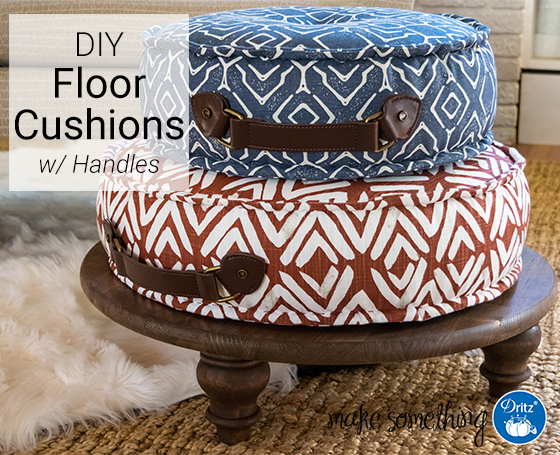 Sewing tutorial: Floor cushions with leather handles – 1 freebie(s)? 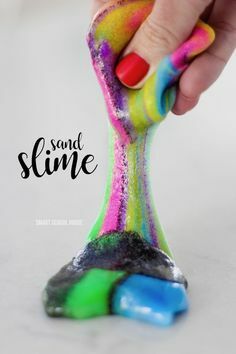 Sand Slime – how to make insanely colorful sand slime with only 3 ingredients (and NO food coloring)! 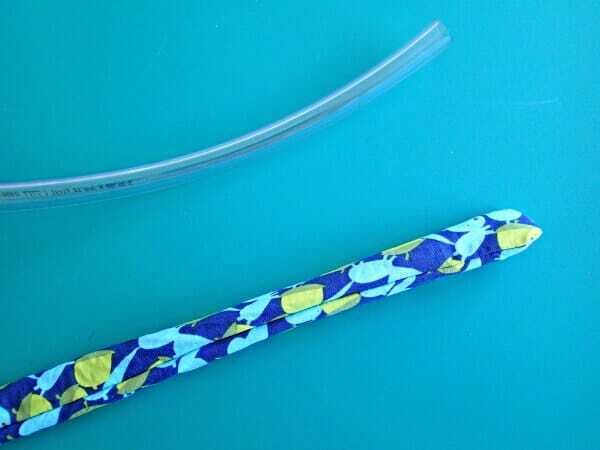 It’s stretchy but not sticky making it the perfect DIY craft for kids! Sponsored. – 1 freebie(s)? Learn how to package bath bombs for gift giving; also includes a helpful video tutorial on creating your own bath bomb labels! – 1 freebie(s)? 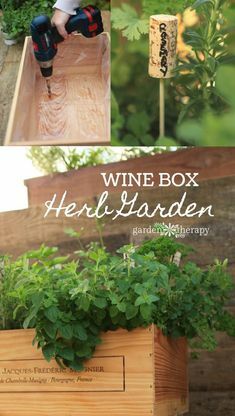 Wine Box Herb Garden DIY project – how to line the box and stain it so that it lasts the weather outdoors, soil mix, plants to choose, and even some wine cork plant markers! With a few structural modifications, a wood wine box herb garden can last the tes – 1 freebie(s)? 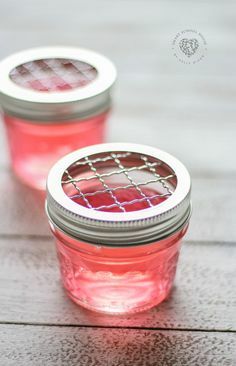 How to make your very own gel air fresheners with any essential oils or fragrance oils you like! It takes about 5 minutes to make 2 full jars. 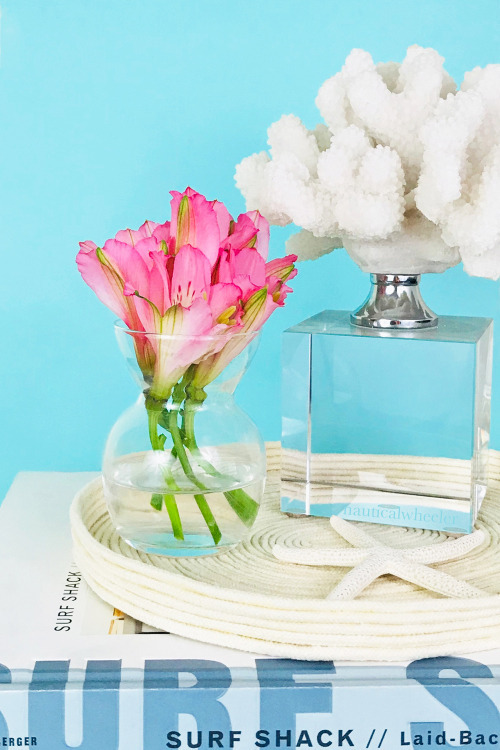 DIY Air Freshener, DIY Air Fresheners, DIY Home, Smell Hacks, How to Make Your Home Smell Good – 1 freebie(s)? Easy painting tip! 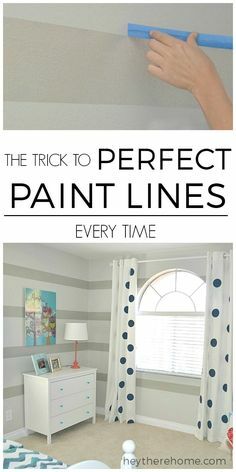 How to paint perfect paint lines even on textured walls with just this one easy extra step. You’ve got to do this if you’re painting stripes on walls! 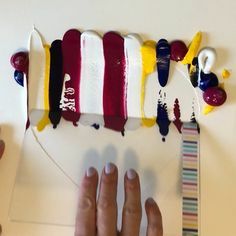 #paintingtips #wallcolor #griege #stripes #DIY #paint #color #DIYtips #DIYproject #kidsrooms #kidbedrooms #accentwall #focalwall via @heytherehome – 1 freebie(s)? 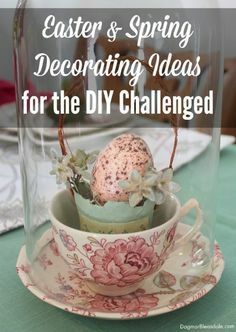 DIY Projects for a Bright and Cheery Home • Lots of great ideas and tutorials! – 1 freebie(s)? 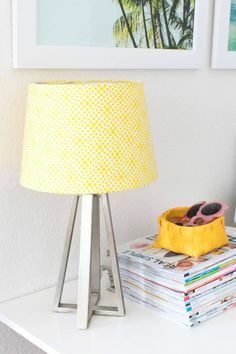 This DIY lampshade makeover takes less than 30 minutes and it’s incredibly easy to do! Get creative with your fabric covered lampshade. Style for vintage or farmhouse decor. – 1 freebie(s)? 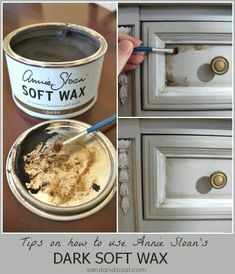 Tips on how to use Annie Sloan Dark Wax. This Chalk Paint dresser makeover tutorial will teach you how to use soft wax, both the clear and dark wax. – 1 freebie(s)? 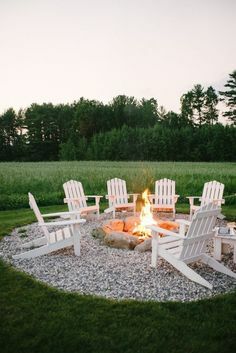 Want to have this great looking fire pit? It can happen #Rubyshandyman can make it a reality for you! Call for a #FreeEstimate – 1 freebie(s)? 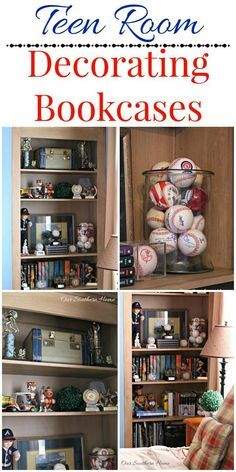 Ideas for decorating bookcases for teens by Our Southern Home – 1 freebie(s)? 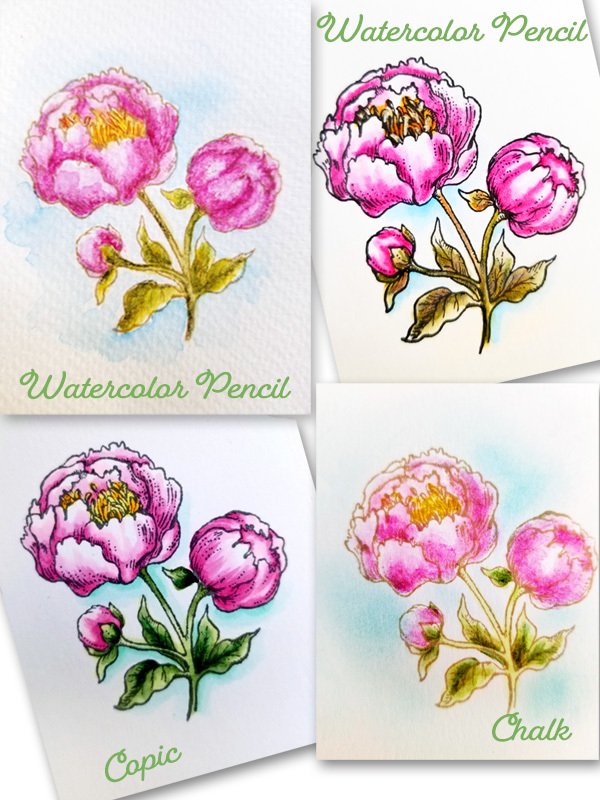 Card Background with Alcohol Marker Refills – 1 freebie(s)? 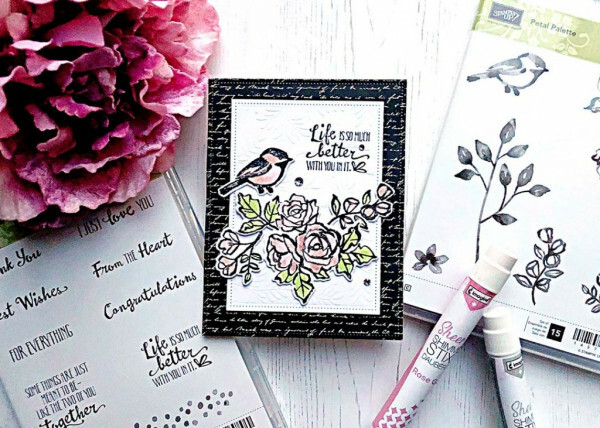 Coloring with Sheer Shimmer Stix – 1 freebie(s)? 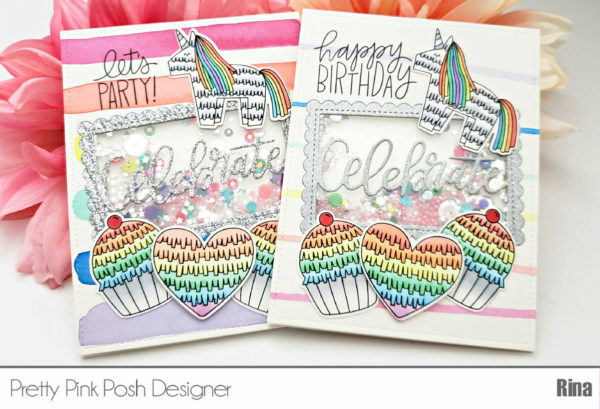 Coloring the Same Stamp with Different Mediums – 1 freebie(s)? 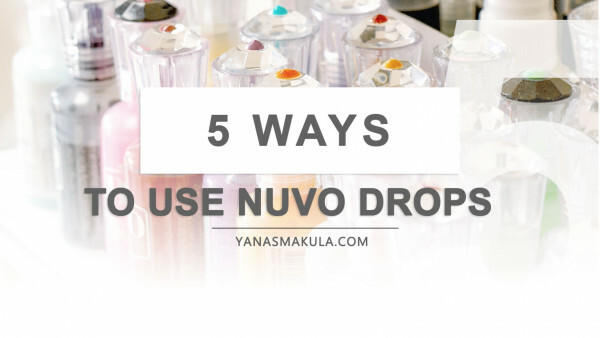 5 Different Ways to Use Nuvo Drops on Cards – 1 freebie(s)? St. Patrick’s Day Z Fold Card – 1 freebie(s)? 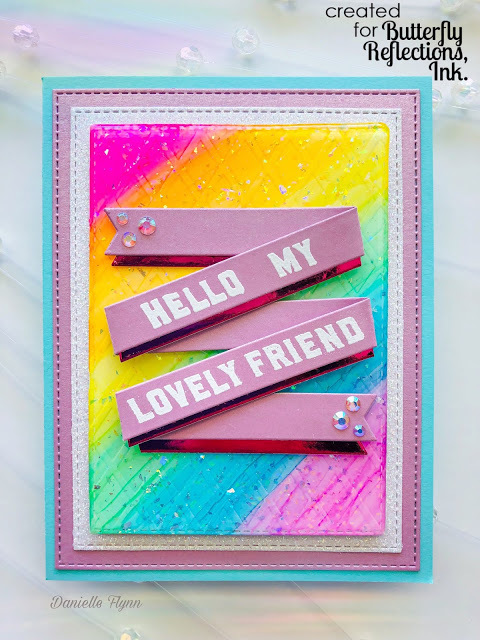 Rainbow Resin Card – 1 freebie(s)? 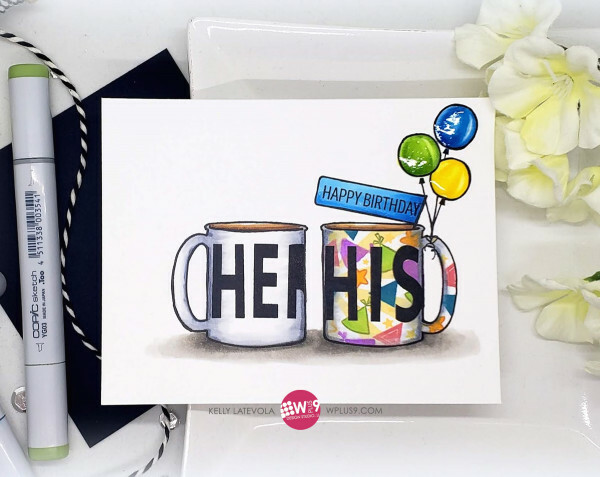 Masculine Birthday Mug Card – 1 freebie(s)? 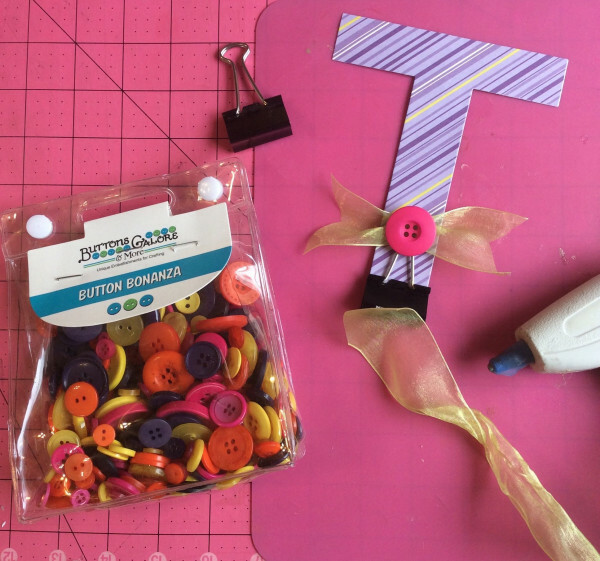 Pinata Shaker Card – 1 freebie(s)? 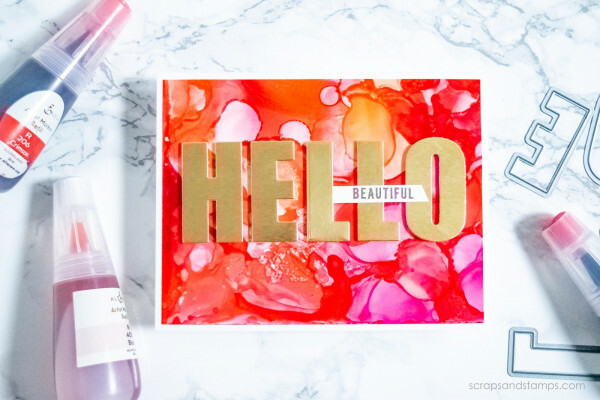 Double Embossing Technique – 1 freebie(s)? 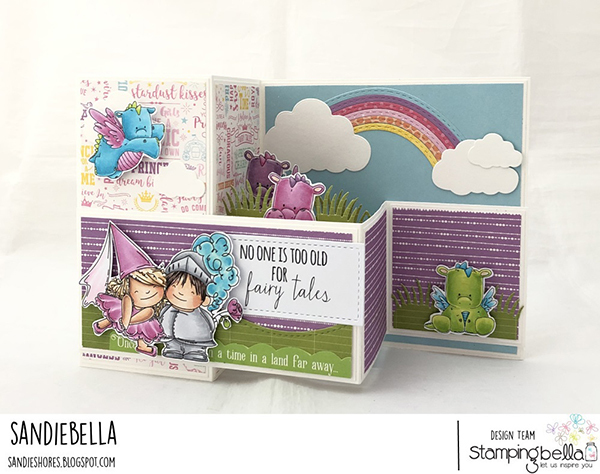 Pop Up Fairy Tail Card – 1 freebie(s)? 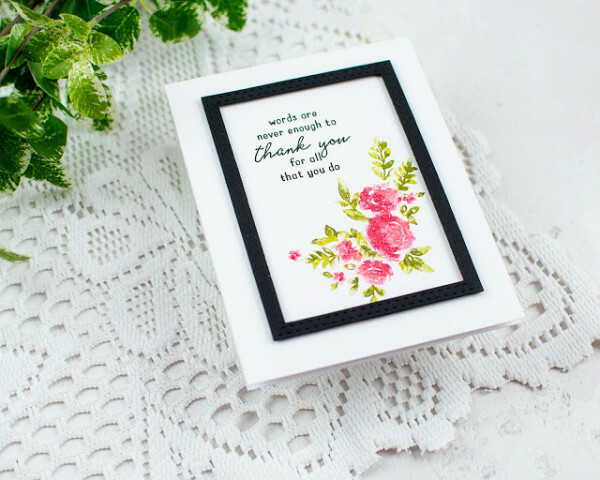 Floral Card with Faux Painting Technique – 1 freebie(s)? 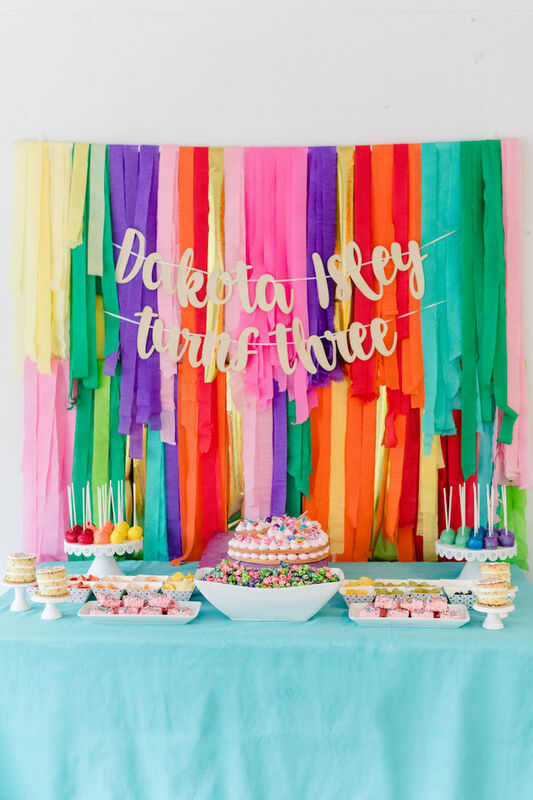 10 fast and super-easy Easter and spring decorating ideas! Dagmar’s Home. 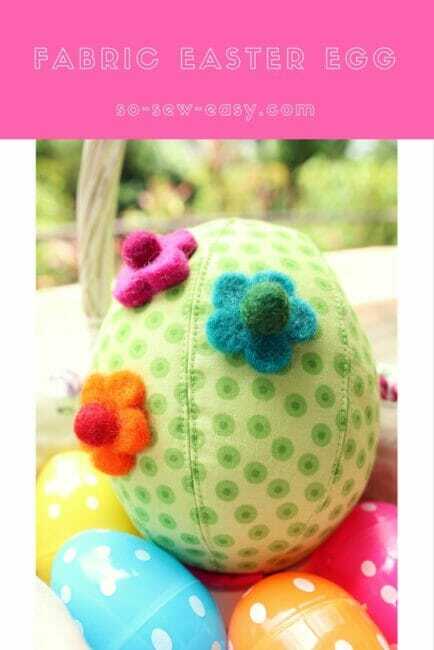 DagmarBleasdale.com #Easter #spring #DIY #decor #holidays #DIY #crafts #DIYhomedecor #homedecor #home – 1 freebie(s)? 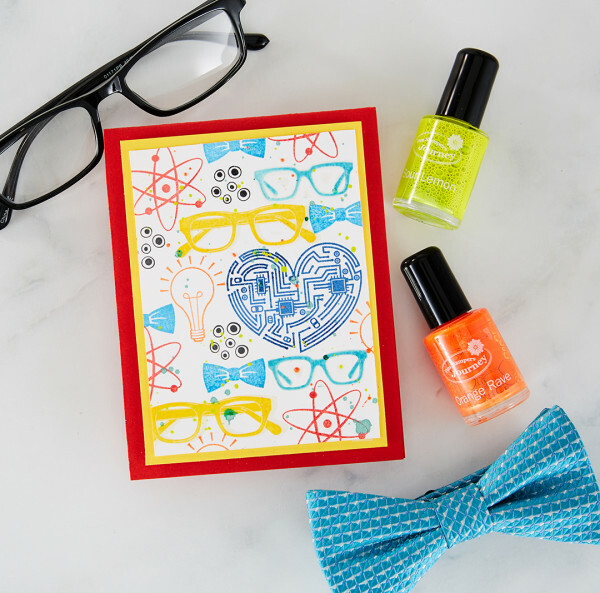 Easy heart DIY Vday gift – 1 freebie(s)? 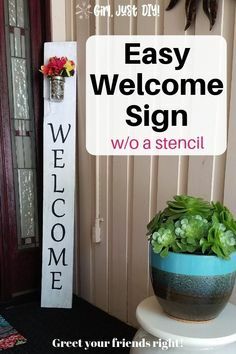 You don’t need a fancy cutting machine or expensive stencil to make this DIY Welcome Sign. 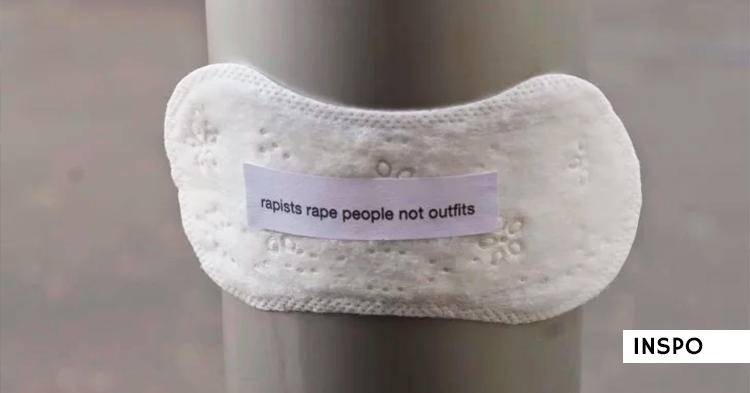 Click over to see how easy it really is. 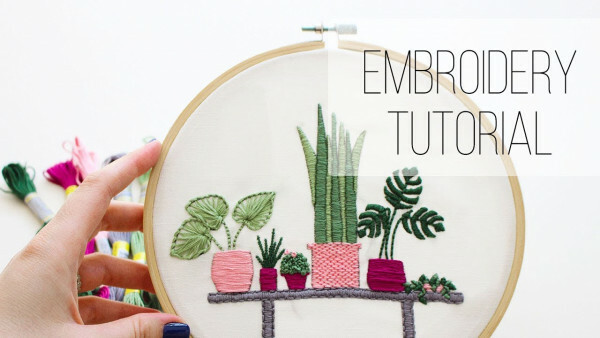 No Cricut or Silhouette necessary. – 1 freebie(s)? 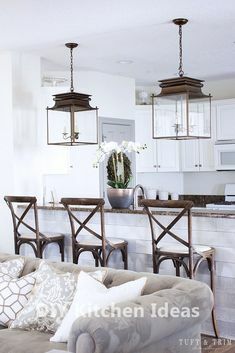 Amazing DIY Concepts For Your Kitchen Lighting #kitchendecor – 1 freebie(s)? 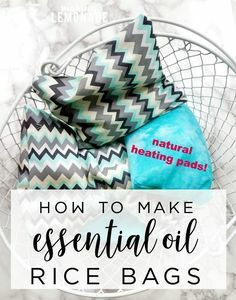 THE BEST essential oils for soothing muscles and providing tension relief, plus a tutorial for How to Make a DIY Aromatherapy Rice Bag (natural heating pads!) – 1 freebie(s)? These organizing hacks are THE BEST! I am so happy I found these GREAT organizing ideas and tips! Now I have great ways to organize my home on a budget. So pinning!#organize #clean #diy #fridge #freezer – 1 freebie(s)? Crochet basic turtleneck top Pattern. Free crochet pattern. #crochet #crochetpattern #freecrochetpattern #summercrochet – 1 freebie(s)? 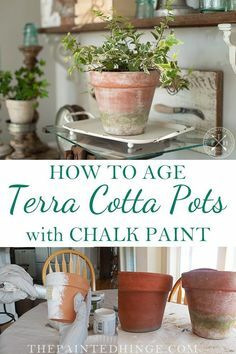 How To Age Terra Cotta Pots With Chalk Paint – 1 freebie(s)? 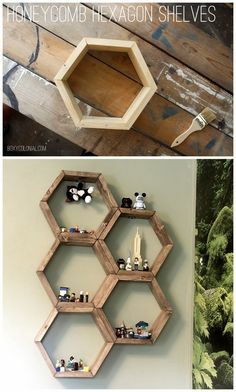 DIY Hexagon Honeycomb Shelves: Step by step tutorial with photos – 1 freebie(s)? 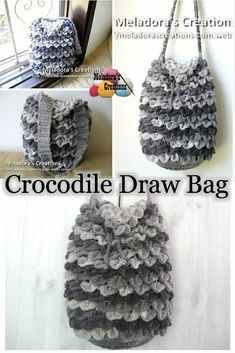 Your place to learn how to Crochet the Crocodile Stitch Draw Bag for FREE. #crochet #crocheting #freecrochetpattern #crochetpattern #crochettutorial #meladorascreations #crochetaddict #yarn #yarnaddict #crocheted #yarnlove #haken #crochetgirlgang #crochetstitch #DIY #crochetvideo #crochetlove #meladorascreations #yarnlover #virka #crochetgeek #craft #crochetinspiration #crochetblanket #crochetlife #grannysquare #ravelry – 1 freebie(s)? 20 DIY Industrial Design Ideas #industrialdecor #industrialdesign – 1 freebie(s)? 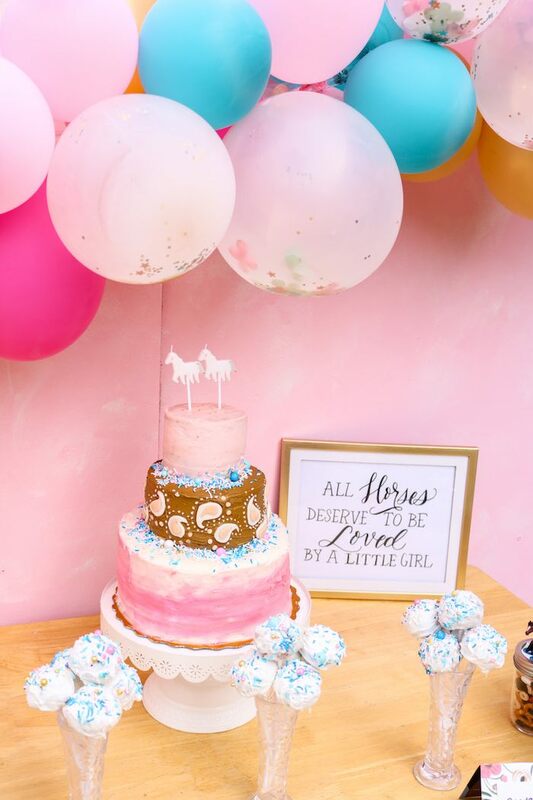 Wild & Free Horse Themed Birthday Party – 1 freebie(s)? Planet Earth Credit Card Case Product Review – 1 freebie(s)? 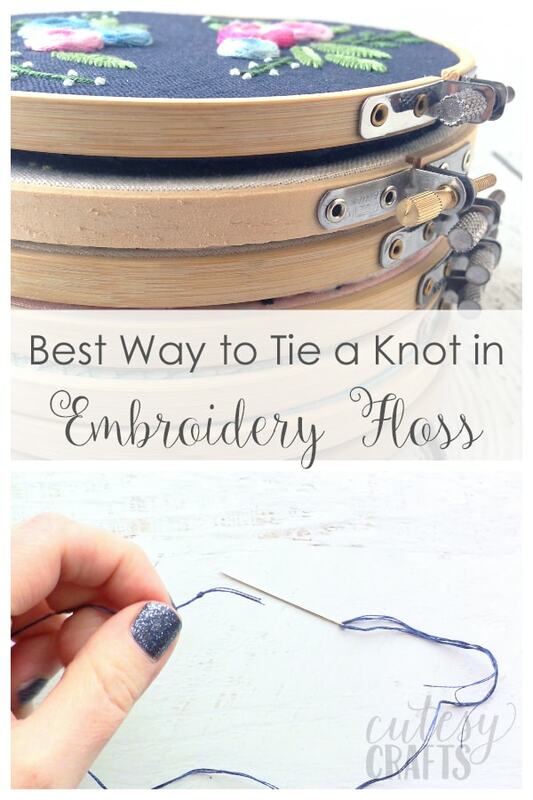 Tips for Stitching Belts – 1 freebie(s)? 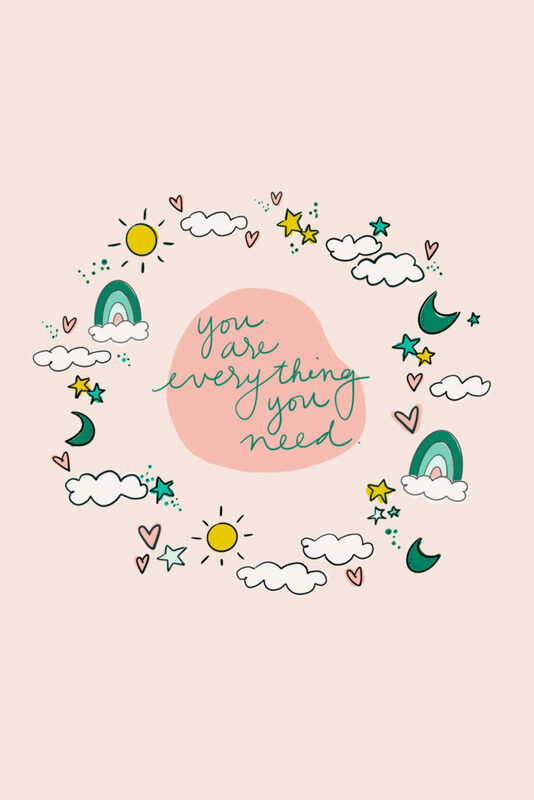 Love This | Another Week in My Gratitude Journal – 1 freebie(s)? 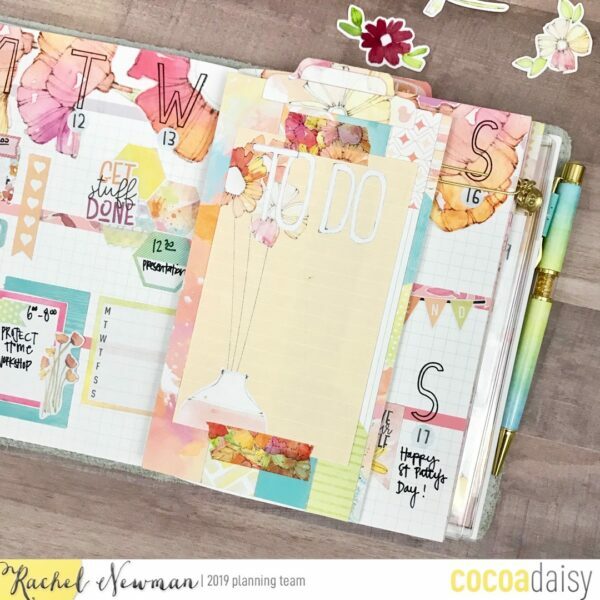 Hello March in My Travelers Notebook – 1 freebie(s)? Young Women Values Magnets (Includes Free Download) – 1 freebie(s)? 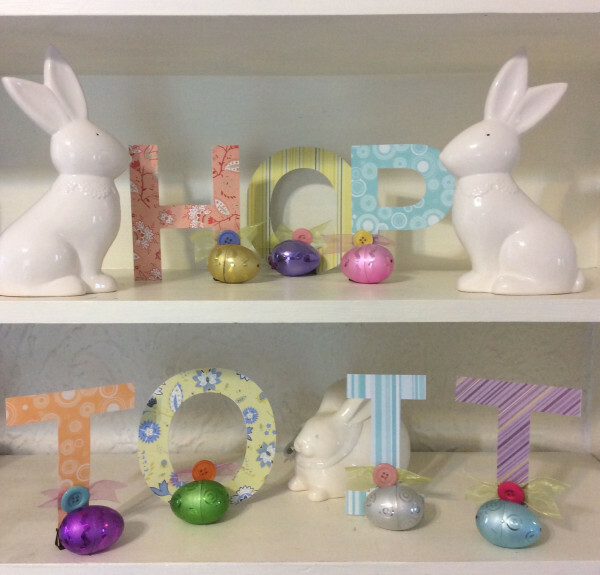 How to make HOP TO IT Easter lettering sign with die cut letters – 1 freebie(s)? Battle Boats – 1 freebie(s)? Build Your Own Blues Harmonica Microphone – 1 freebie(s)? Best Heat Press Machines – Useful Buying Tips & Product Reviews 2019 – 1 freebie(s)? 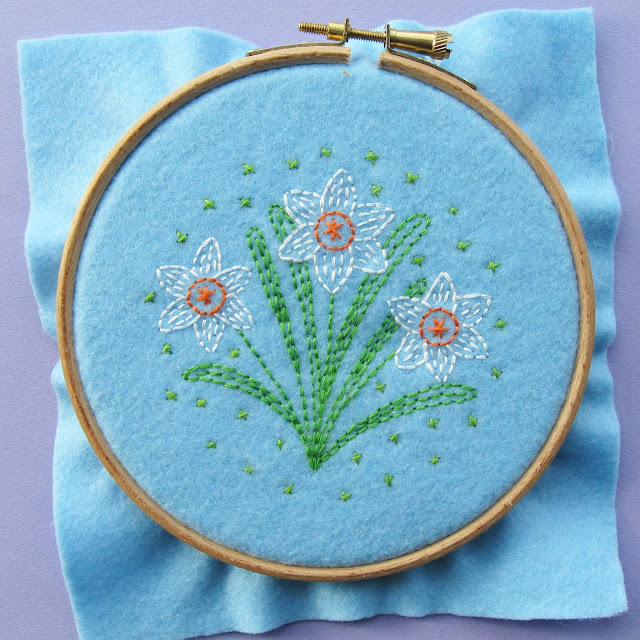 How to Tie Knots in the End of Embroidery Floss with a Quilter’s Knot – 1 freebie(s)? 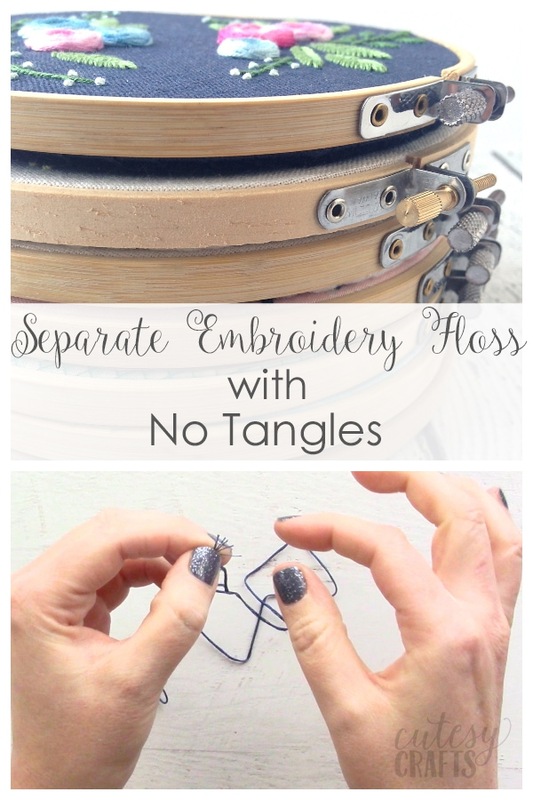 How to Separate Embroidery Floss Strands without Tangles – 1 freebie(s)? 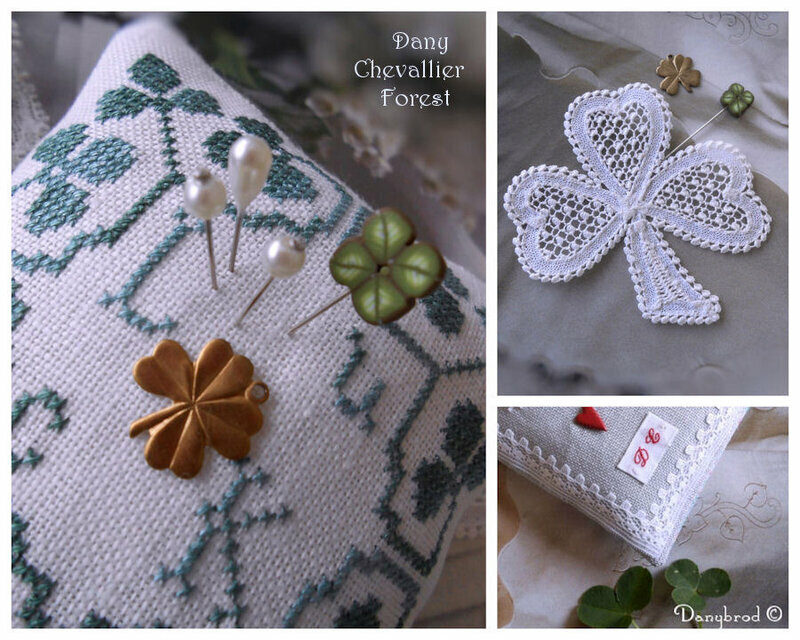 DIY Shamrock with Moss, Easy Wall Hanging Decor for St Patrick’s Day – 1 freebie(s)? Is Removable Shiplap Wallpaper the Right DIY Project for Your Home? An Honest Opinion on the Whole Process – 1 freebie(s)? 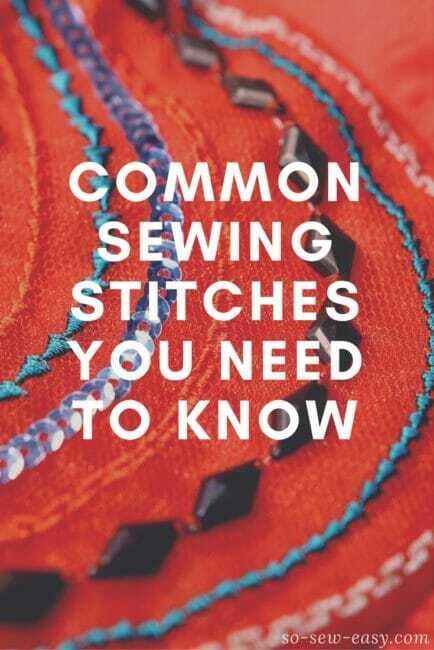 Common Sewing Stitches You Need to Know – 1 freebie(s)? 8 “pancartas” rápidas para el 8M – 1 freebie(s)? 15+ Free Headband Sewing Patterns and Tutorials – 1 freebie(s)? 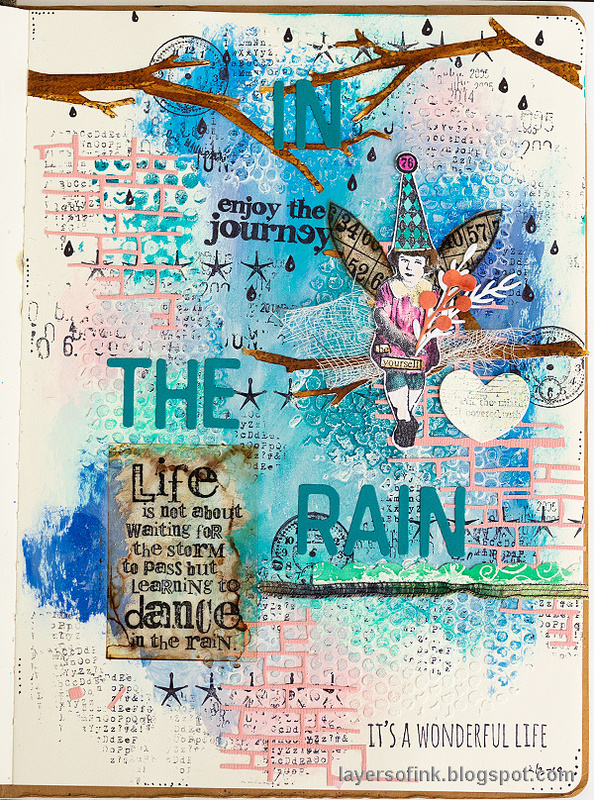 Dance in the rain tutorial – 1 freebie(s)? 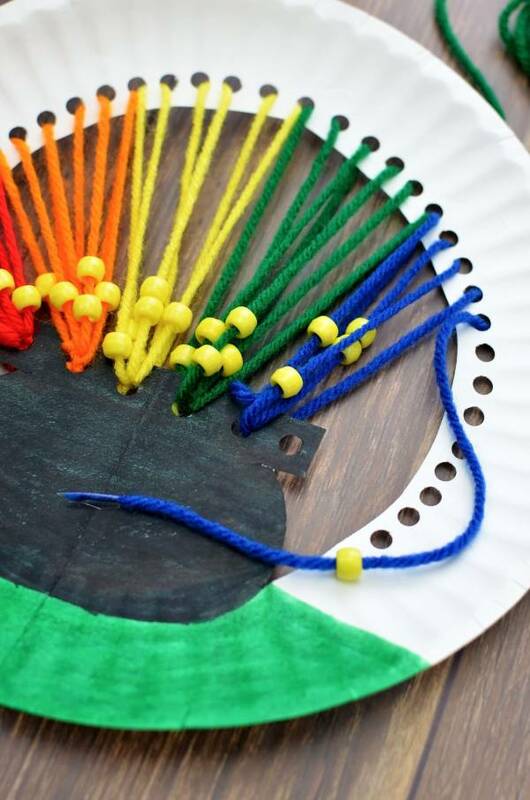 Pot of Gold Lacing Craft – 1 freebie(s)? Math Center Freebie – 1 freebie(s)? Image Transfer Medium Testing – Replacements for 1Gel! – 1 freebie(s)? DIY Baby Changing Pad – 1 freebie(s)? 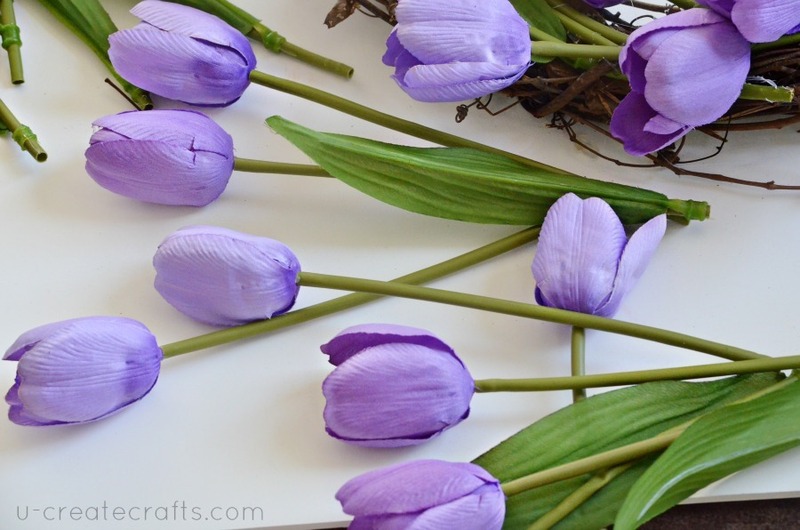 Simple Tulip Wreath Tutorial – 1 freebie(s)? 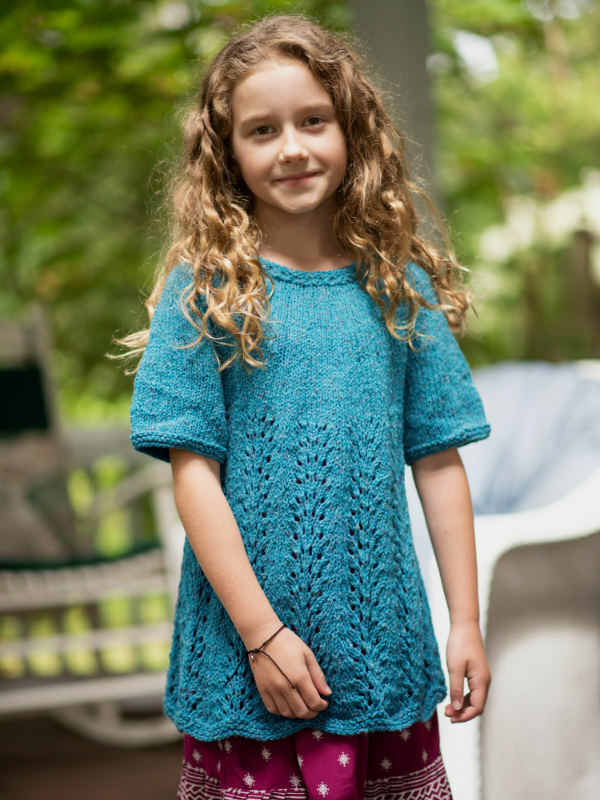 sewing: atelier brunette viscose dobby cheyenne tunic – 1 freebie(s)? 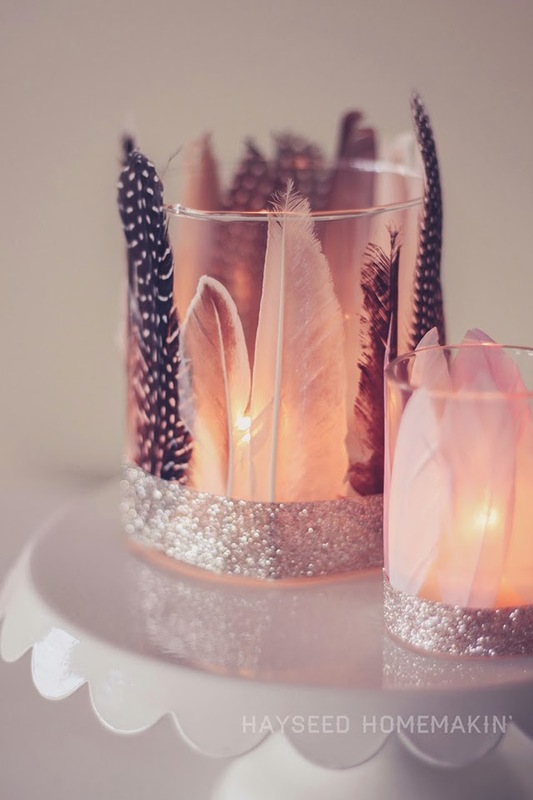 DIY Lanterns – 1 freebie(s)? 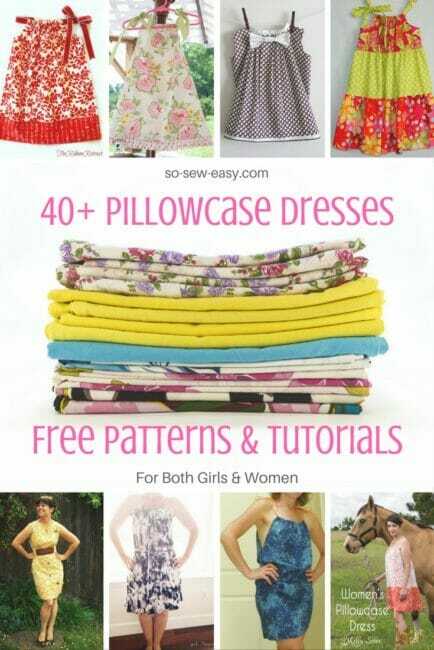 Free sewing tutorial and sewing pattern girls summer dress – 1 freebie(s)? Free sewing pattern and tutorial tank top for boys – 1 freebie(s)? 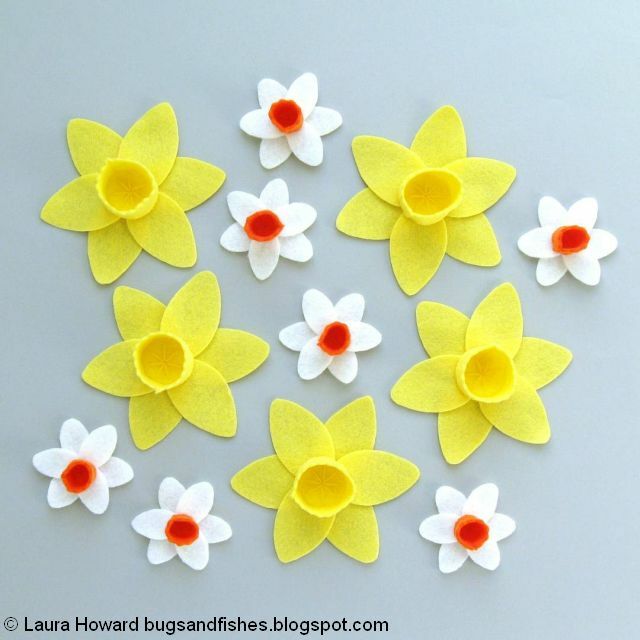 Sew Felt Spring Flower Brooches With My Primroses Pattern! – 1 freebie(s)? 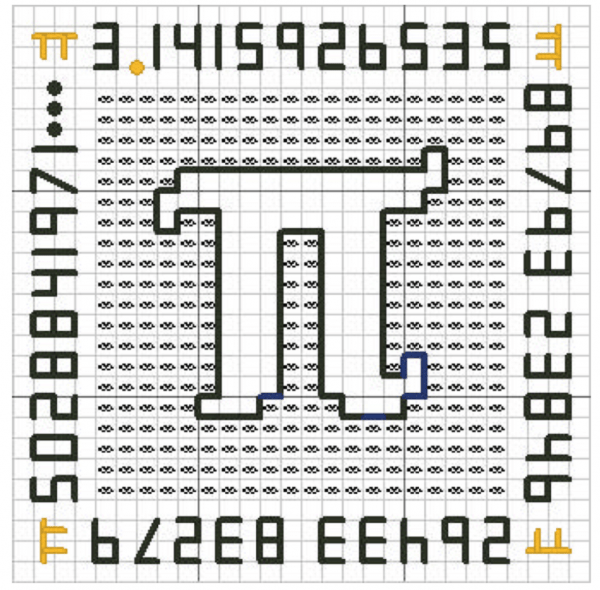 Stitch a Pi for Pi Day – 1 freebie(s)? 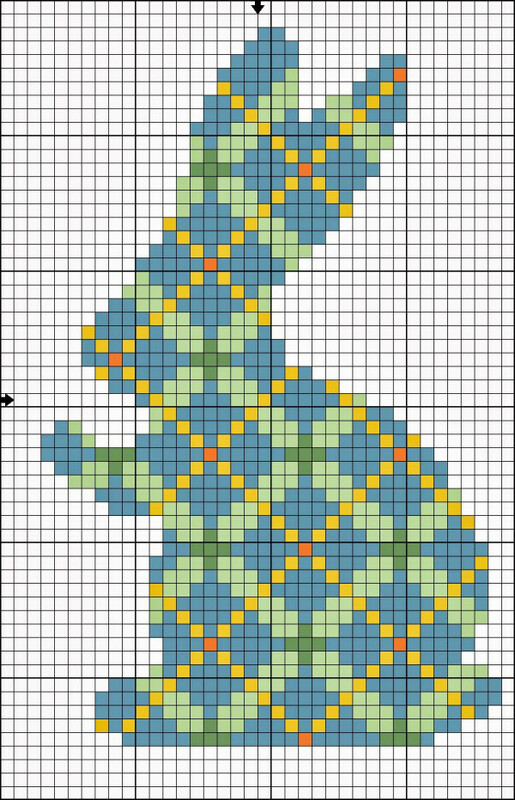 Plaid Bunny Cross Stitch Pattern – 1 freebie(s)? 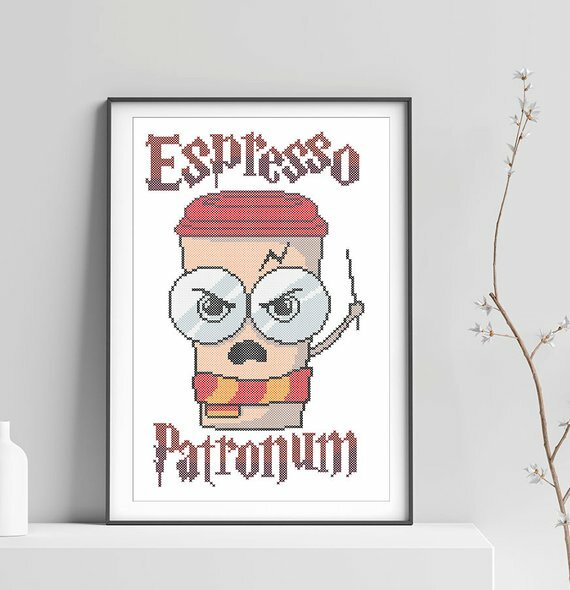 Because Coffee Is Kind of Like Magic – 1 freebie(s)? 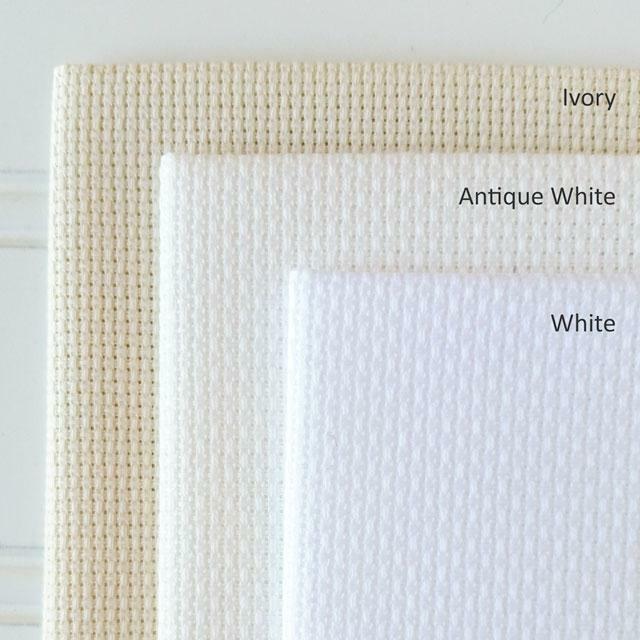 How to Choose the Perfect Color Fabric for Your Cross Stitch Project – 1 freebie(s)? DIY Stock Tank Shower – 1 freebie(s)? DIY Gift Basket for Beating Winter Blues – 1 freebie(s)? Easy DIY Sleep Mask – 1 freebie(s)? How to Sew a Round Pillow | Easy DIY Throw Pillow Project – 1 freebie(s)? How to Make a Minky Rag Quilt – 1 freebie(s)? 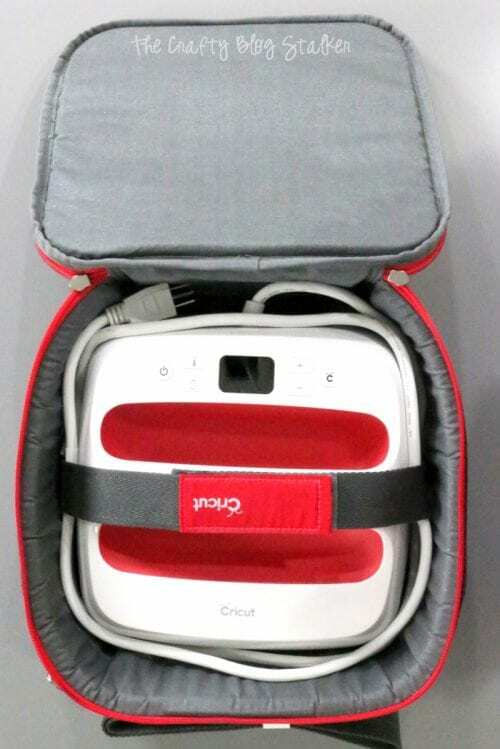 The Cricut EasyPress Tote for Storage and On the Go – 1 freebie(s)? 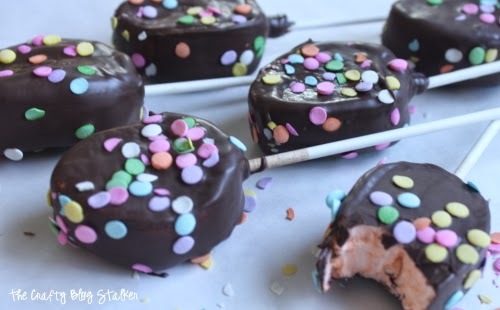 How to Make Chocolate Covered Marshmallow Pops – 1 freebie(s)? 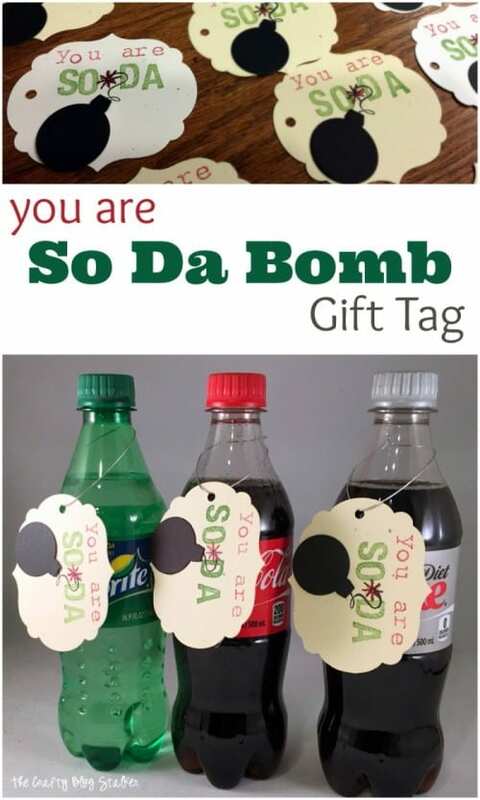 How to Make Homemade Gift Tags – You Are So-Da Bomb – 1 freebie(s)? Our Farmhouse Concrete Countertops – DIY Ardex Feather Finish Review & Step by Step Tutorial (With Video!) – 1 freebie(s)? Understanding Imaging Techniques: the Difference Between Retouching, Manipulating, and Optimizing Images – 1 freebie(s)? 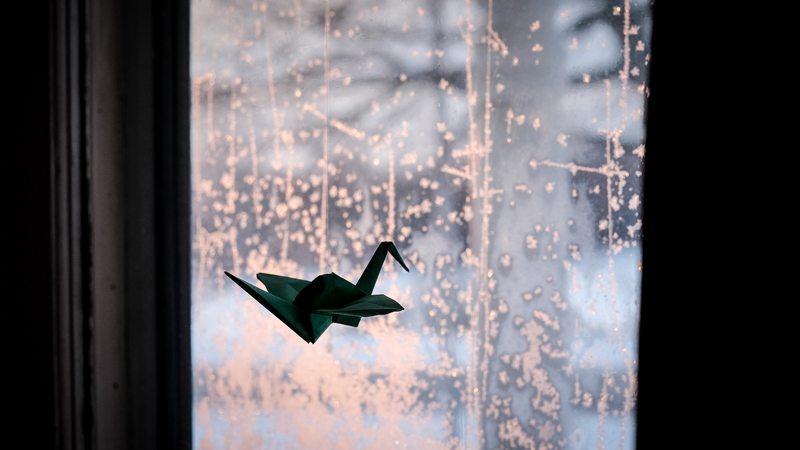 Weekly Photography Challenge – Abstract – 1 freebie(s)? 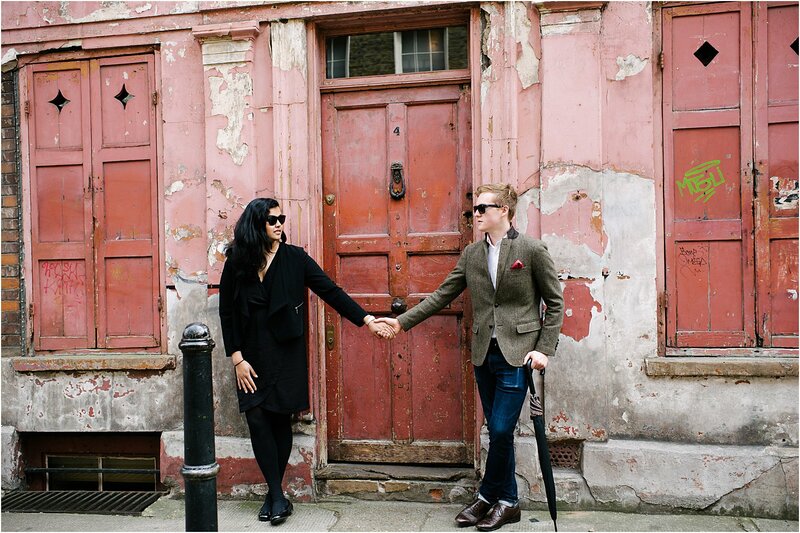 100 Things to Photograph When You’re Out of Ideas – 1 freebie(s)? 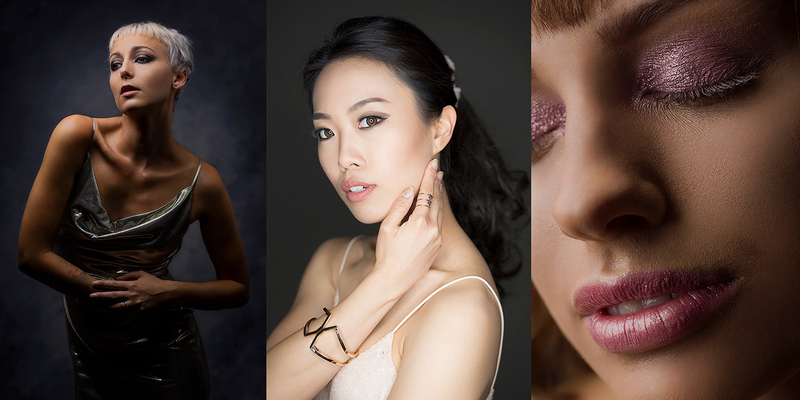 5 Portrait Photography Rules You Should Probably Ignore – 1 freebie(s)?